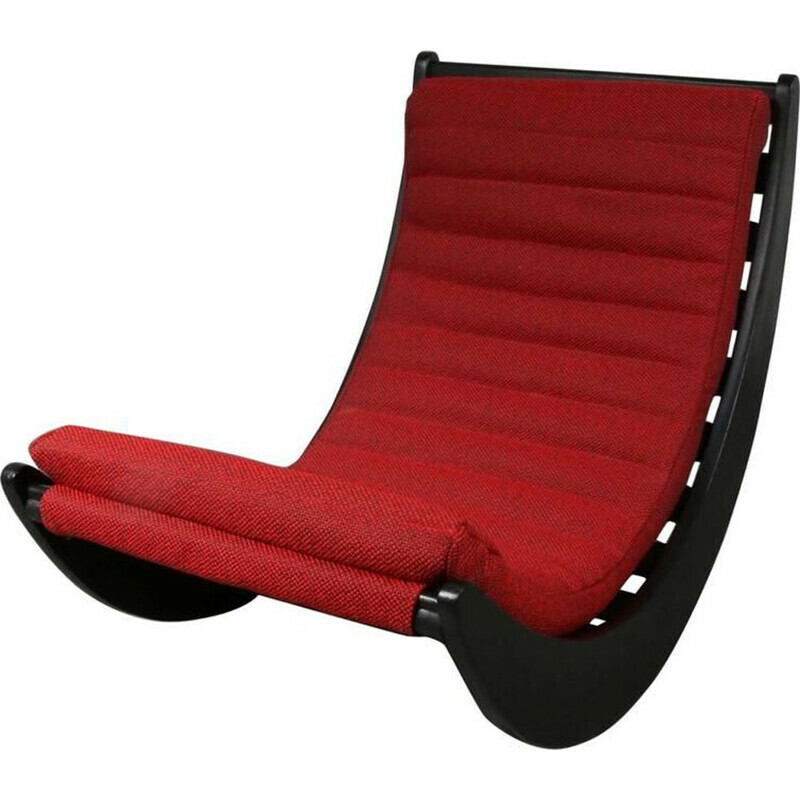 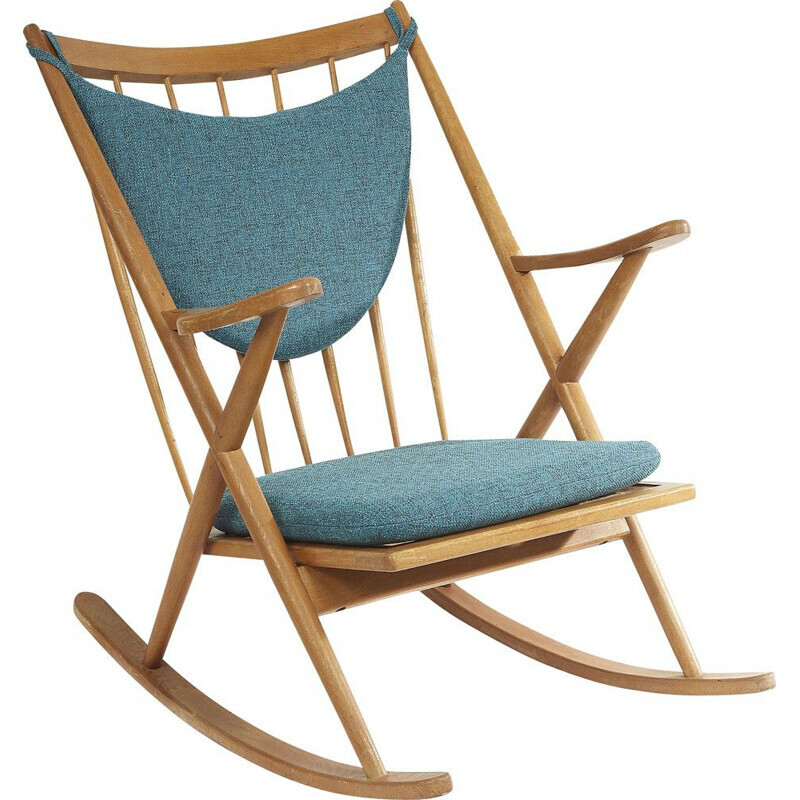 Vintage Design rocking chair from the 50's 60's 70's...up to 90's. 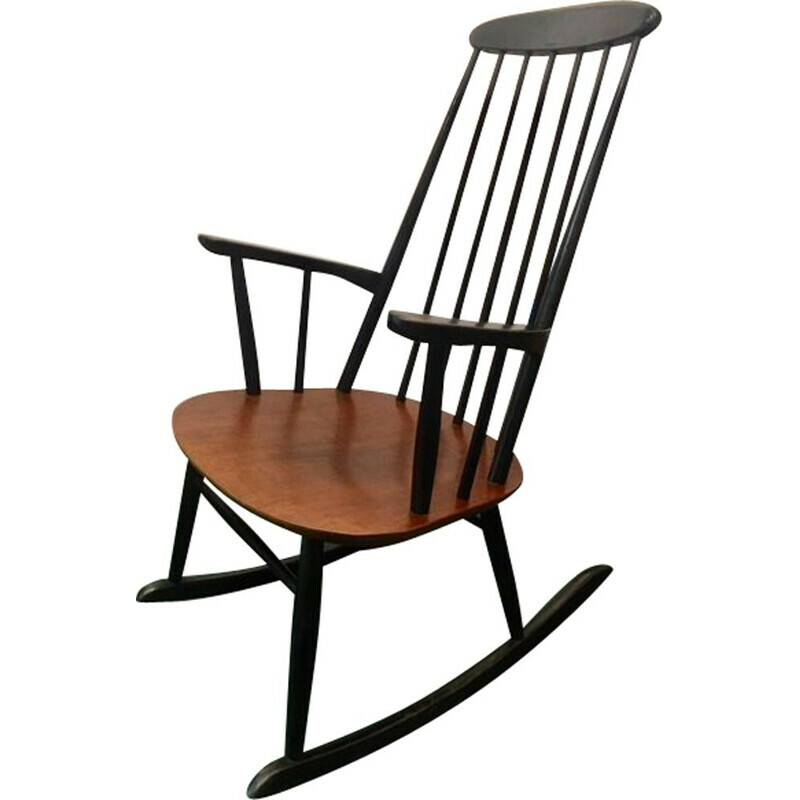 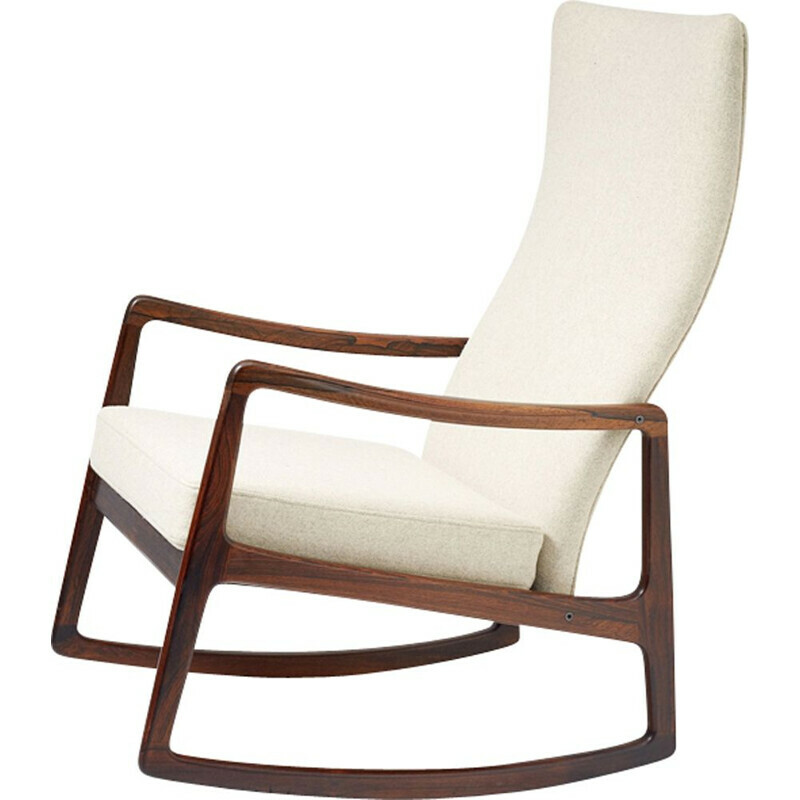 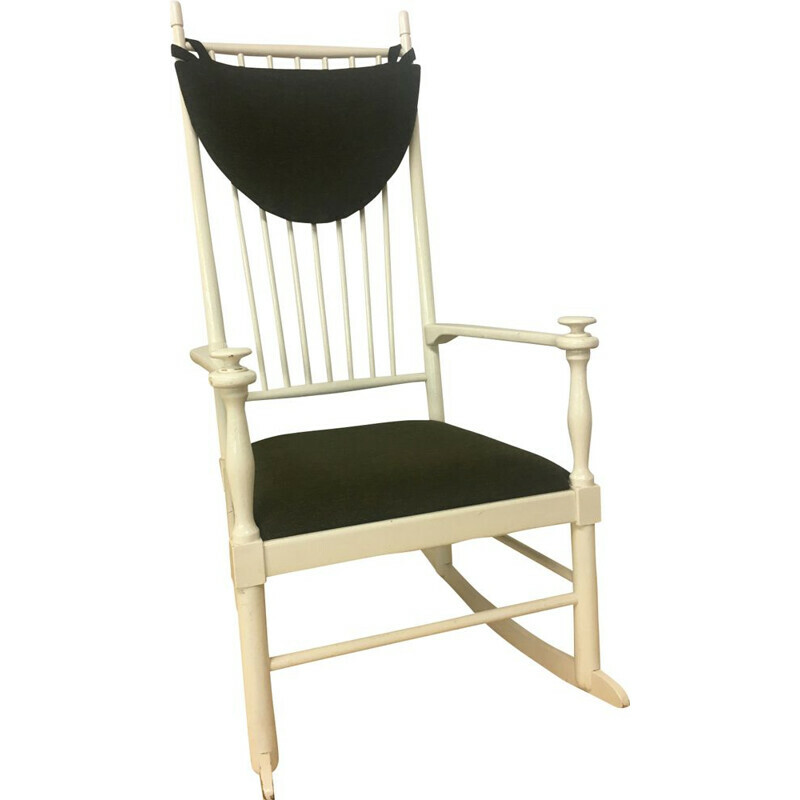 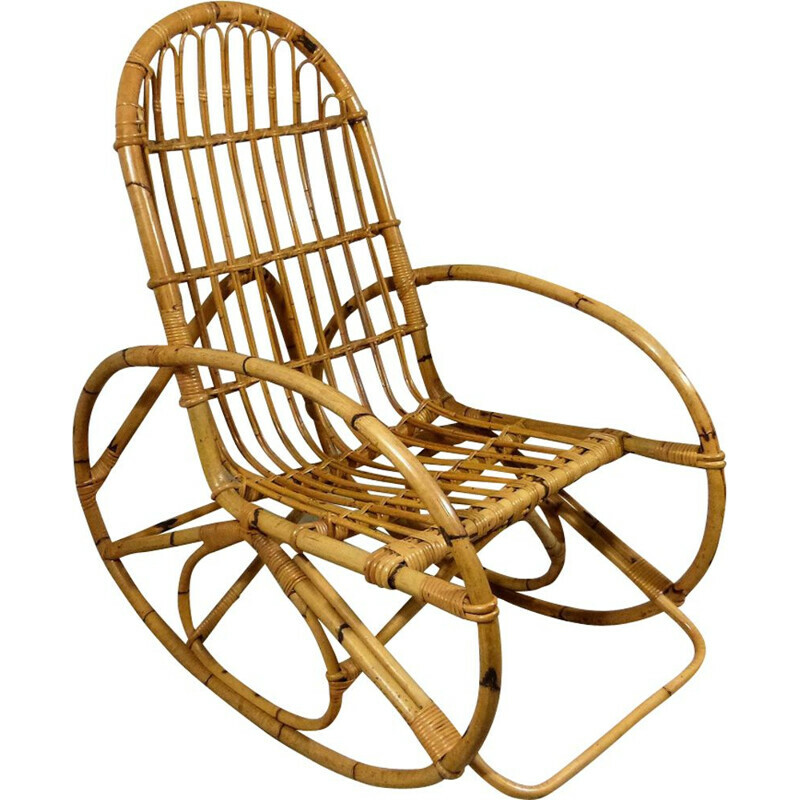 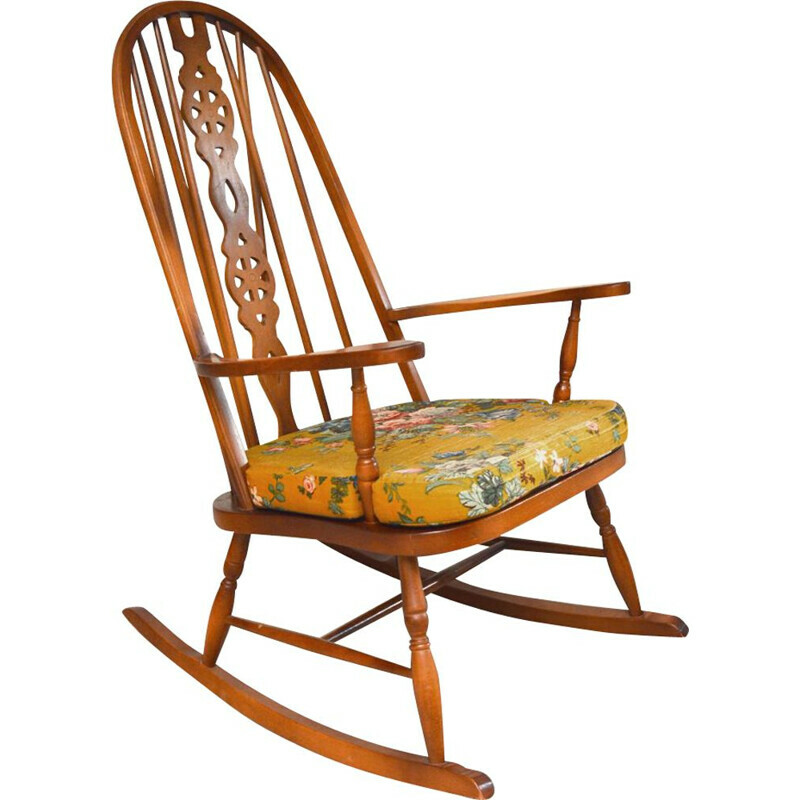 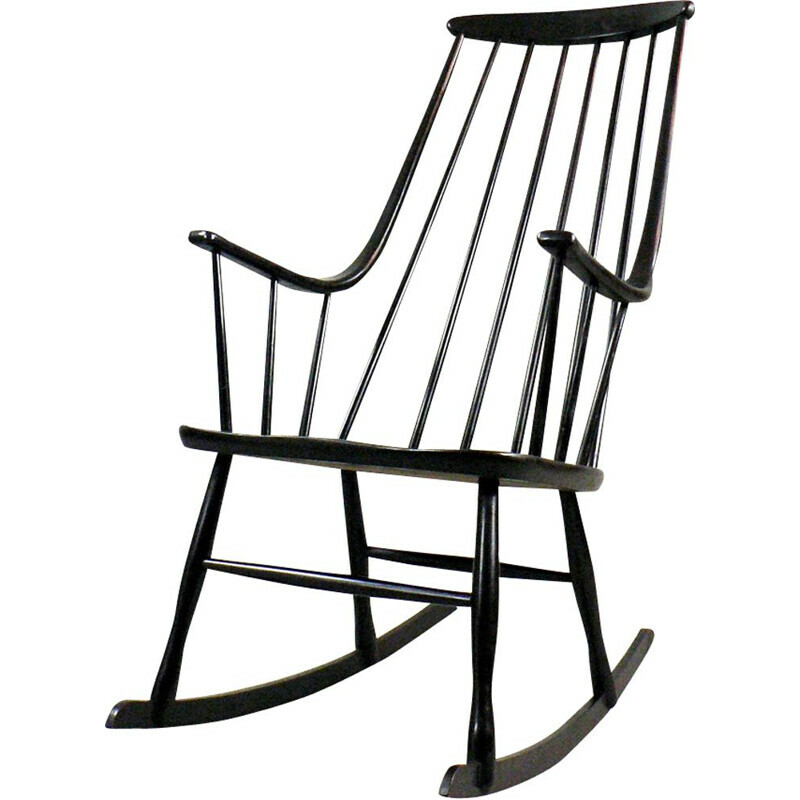 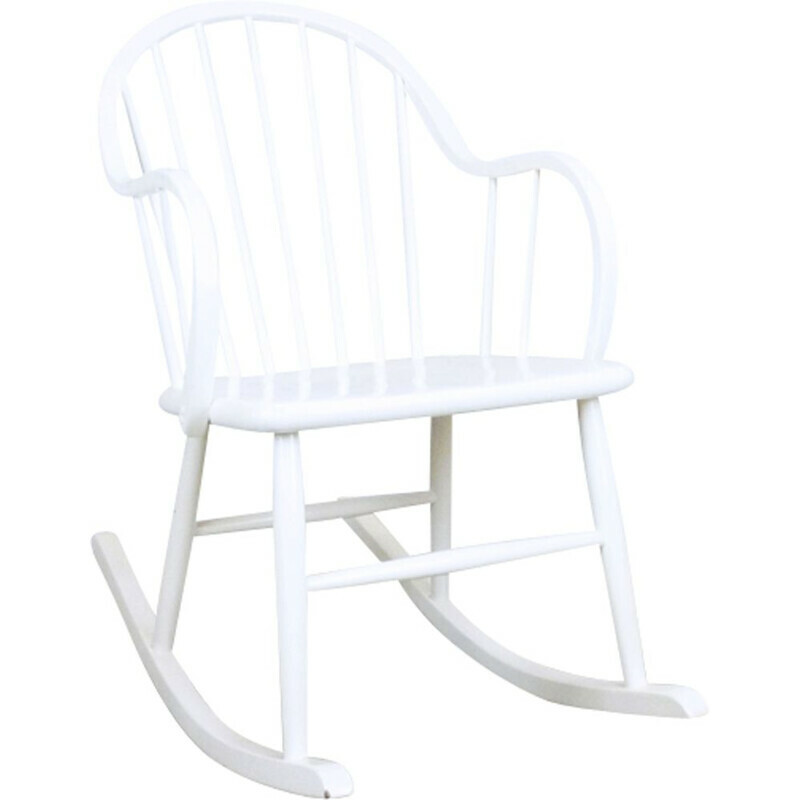 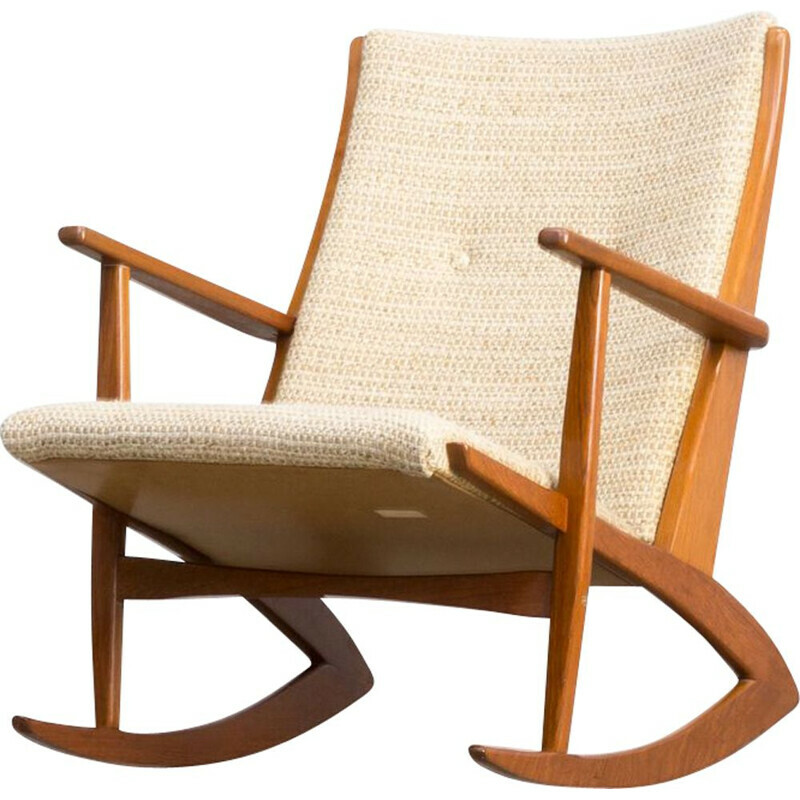 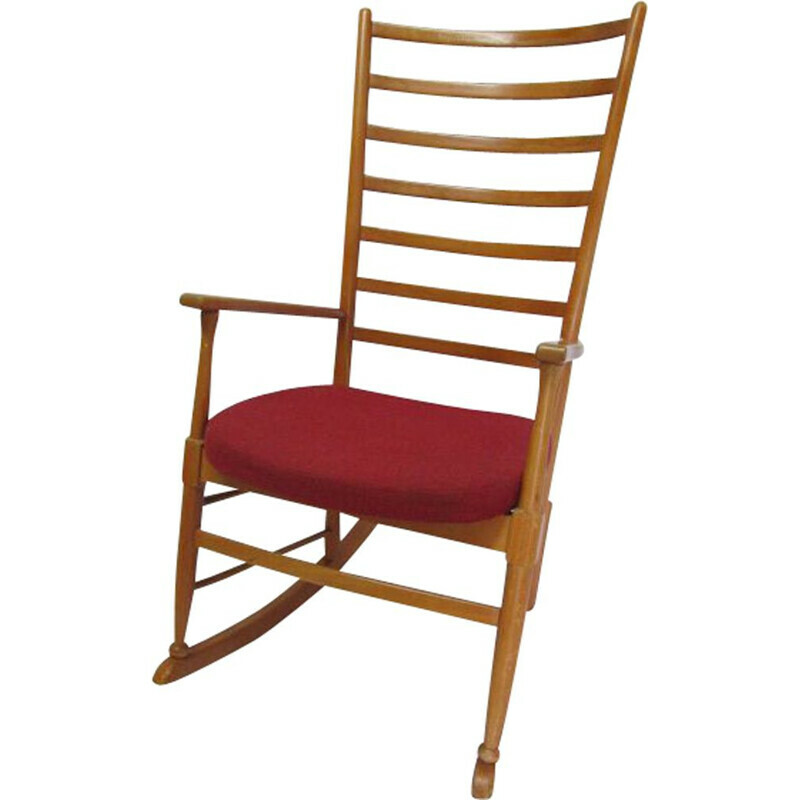 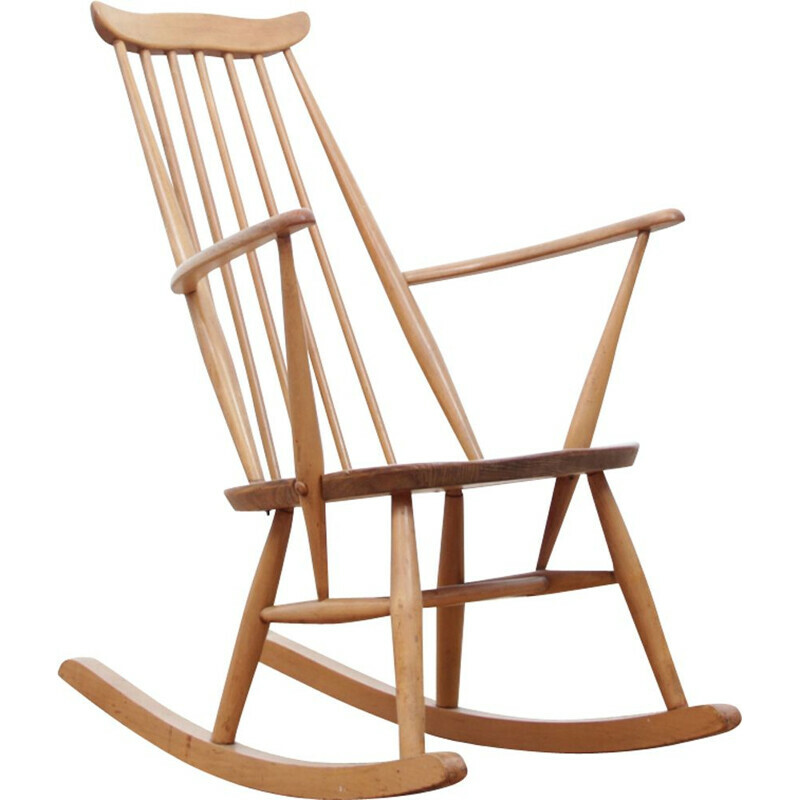 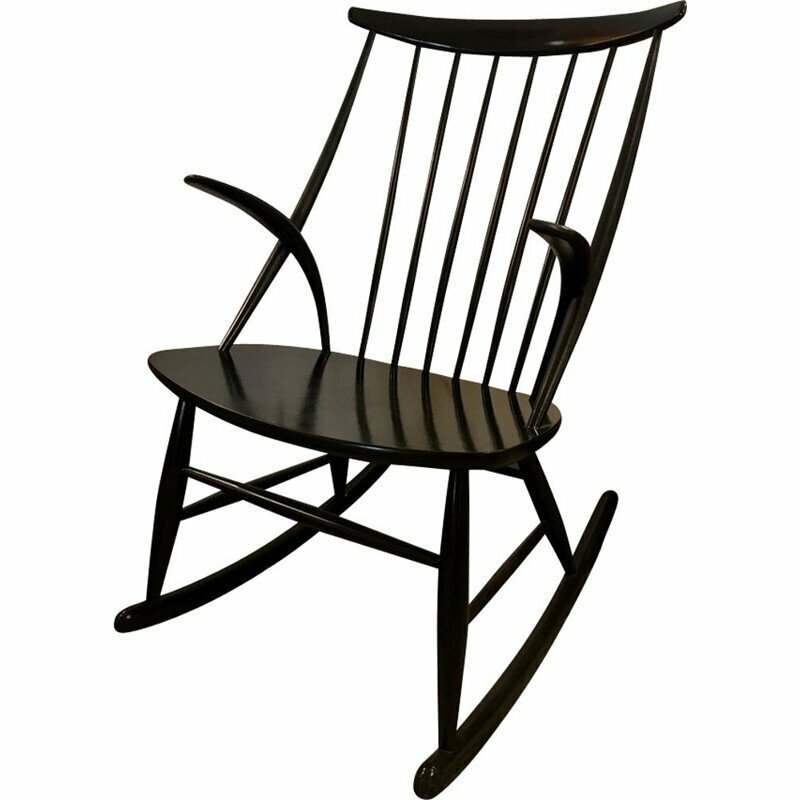 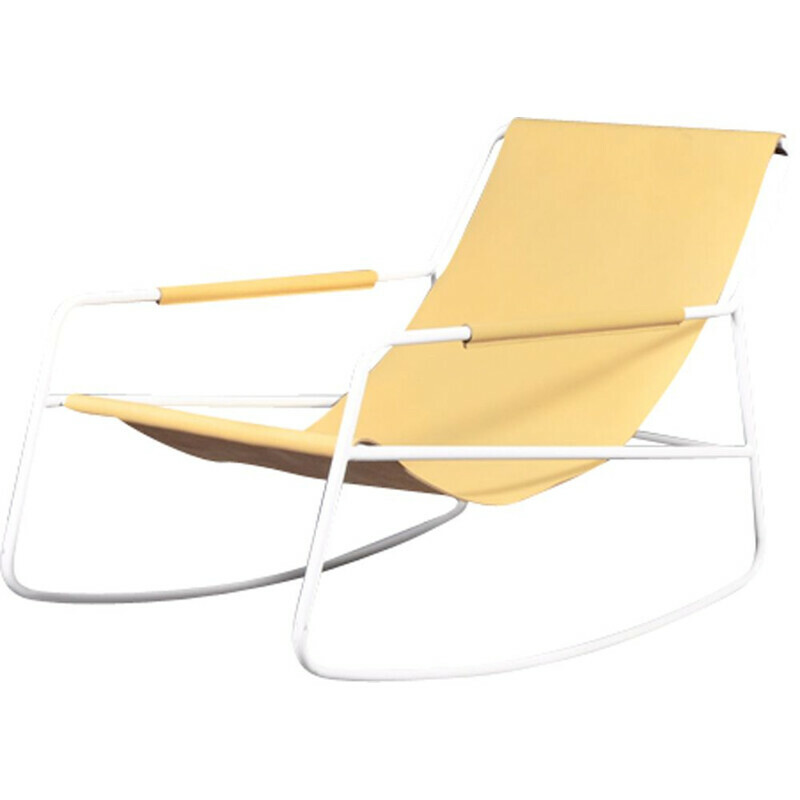 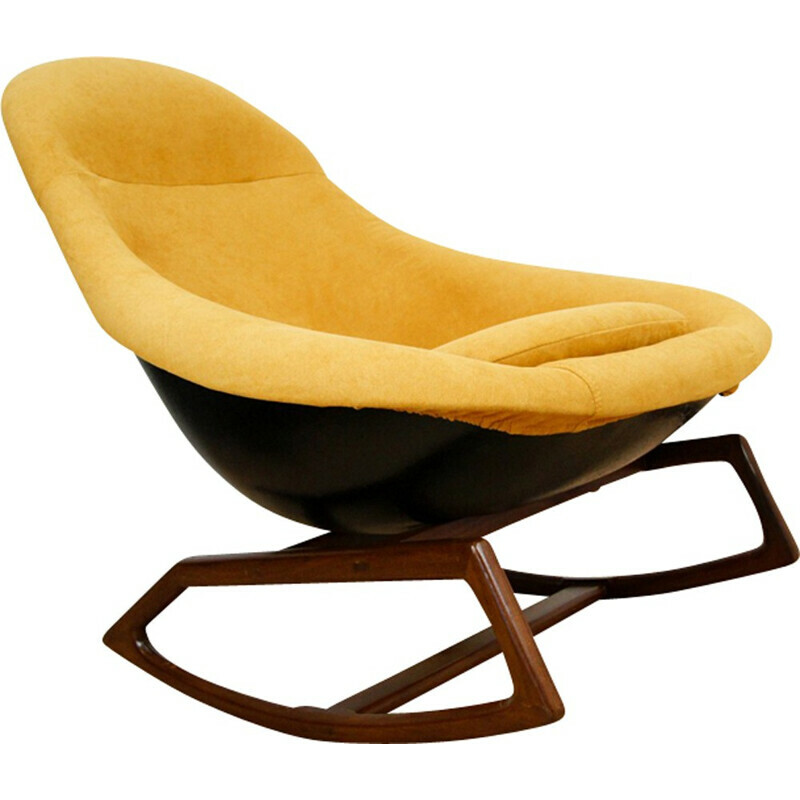 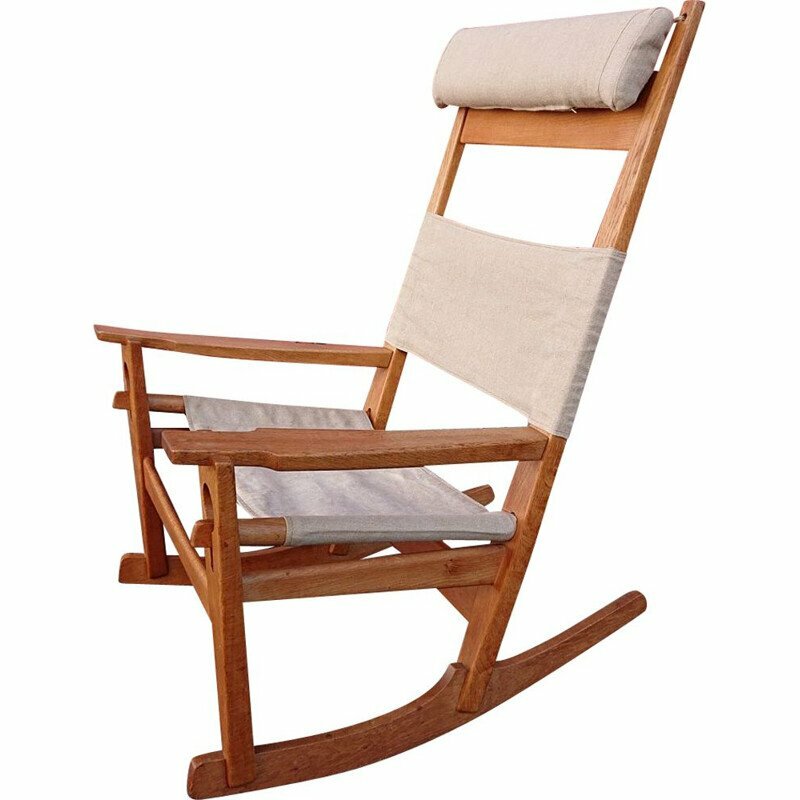 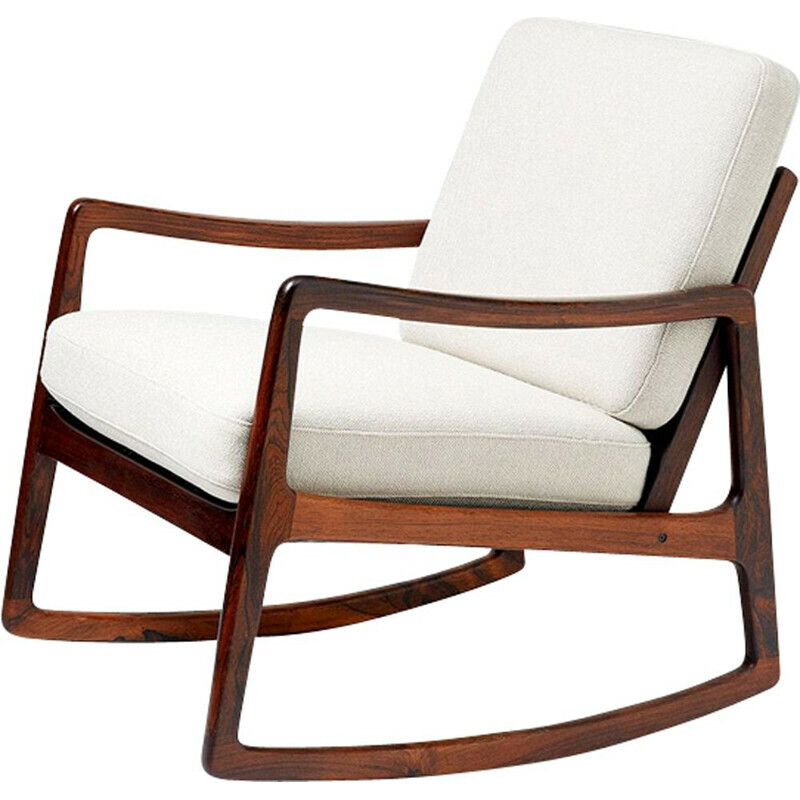 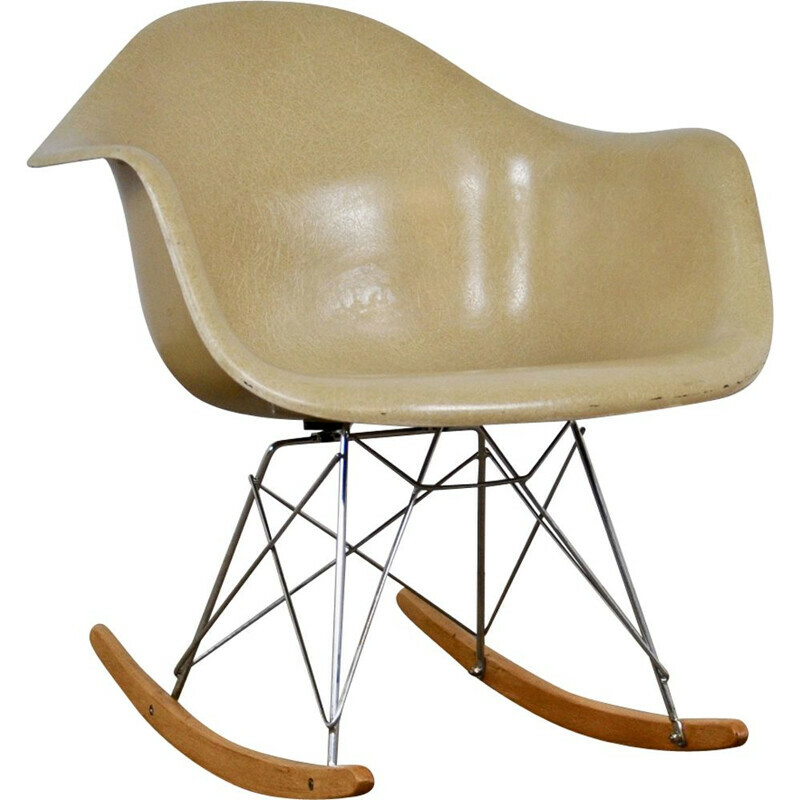 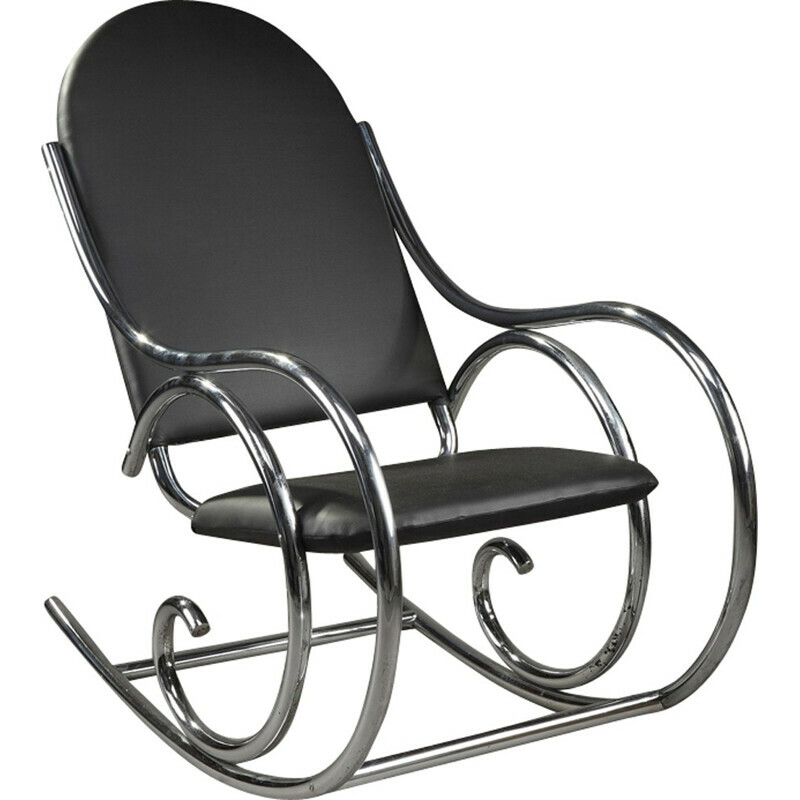 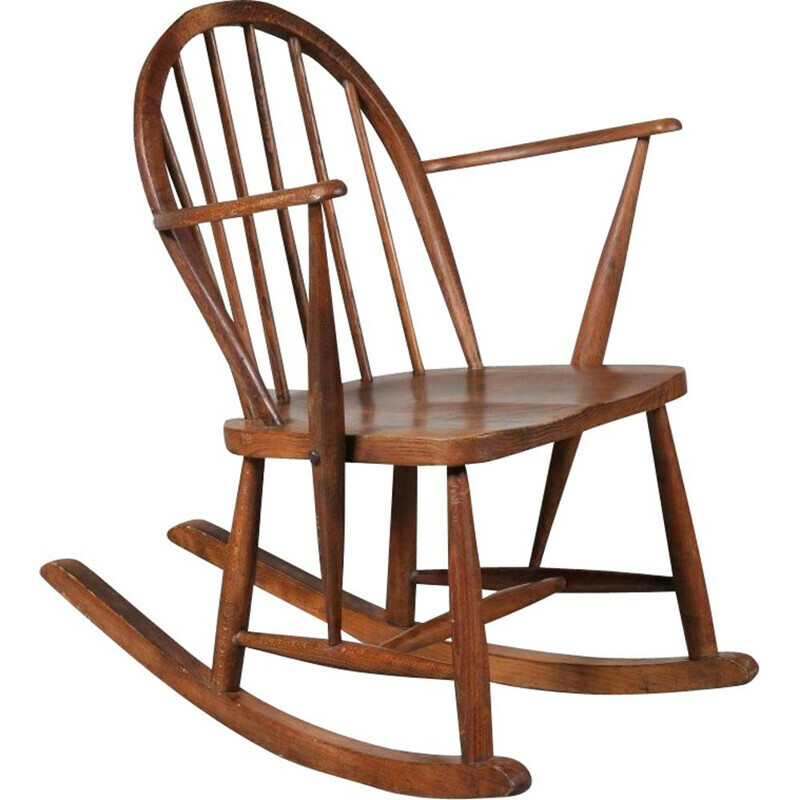 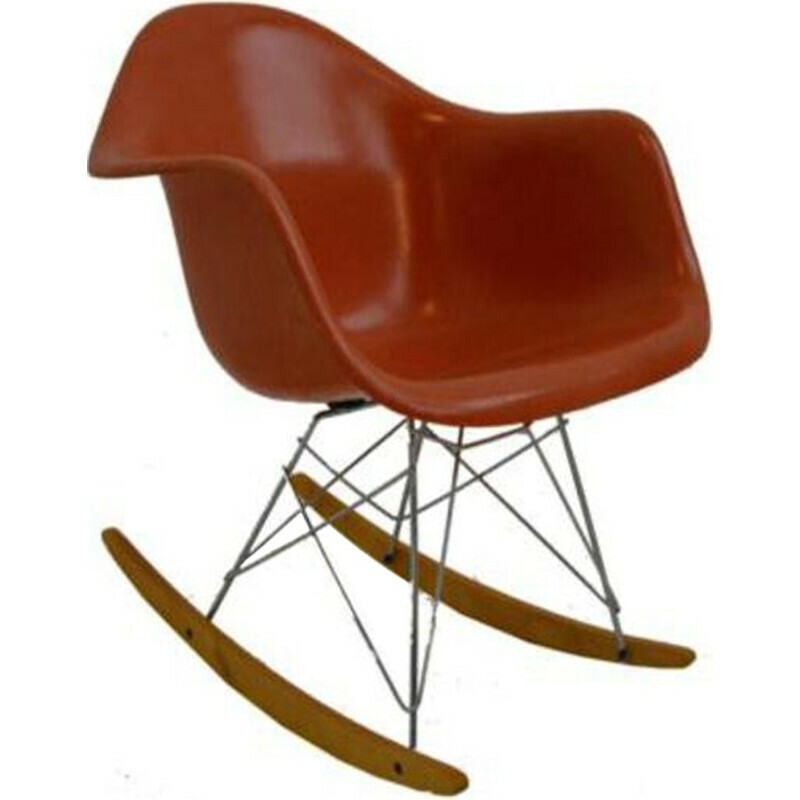 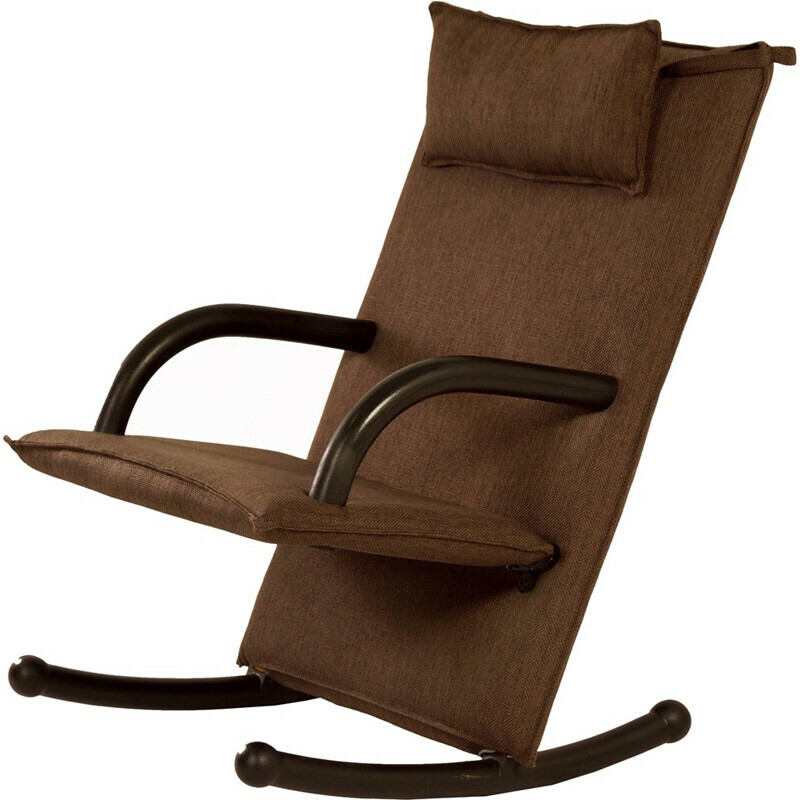 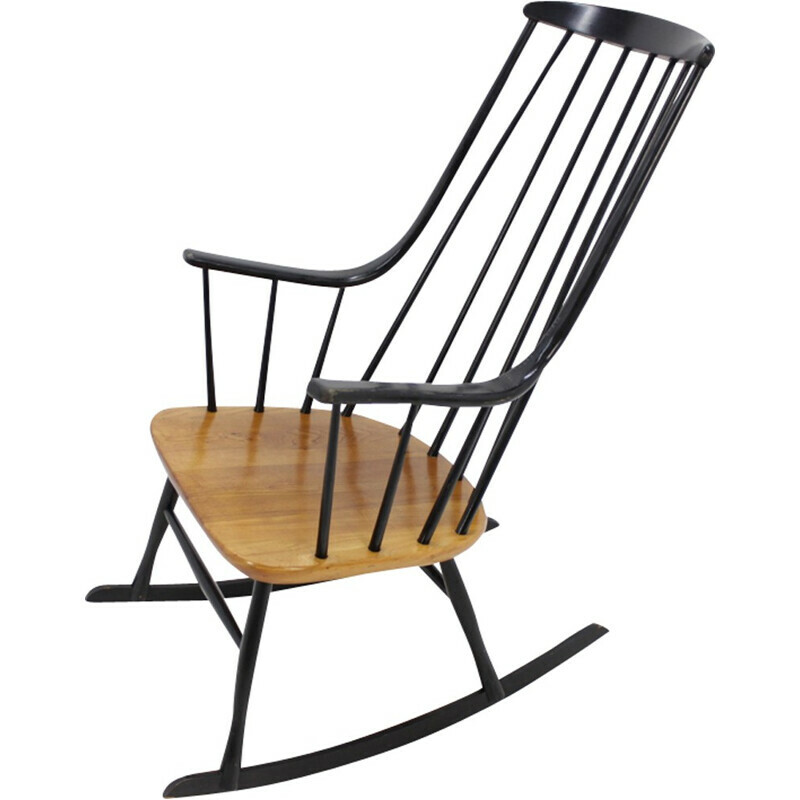 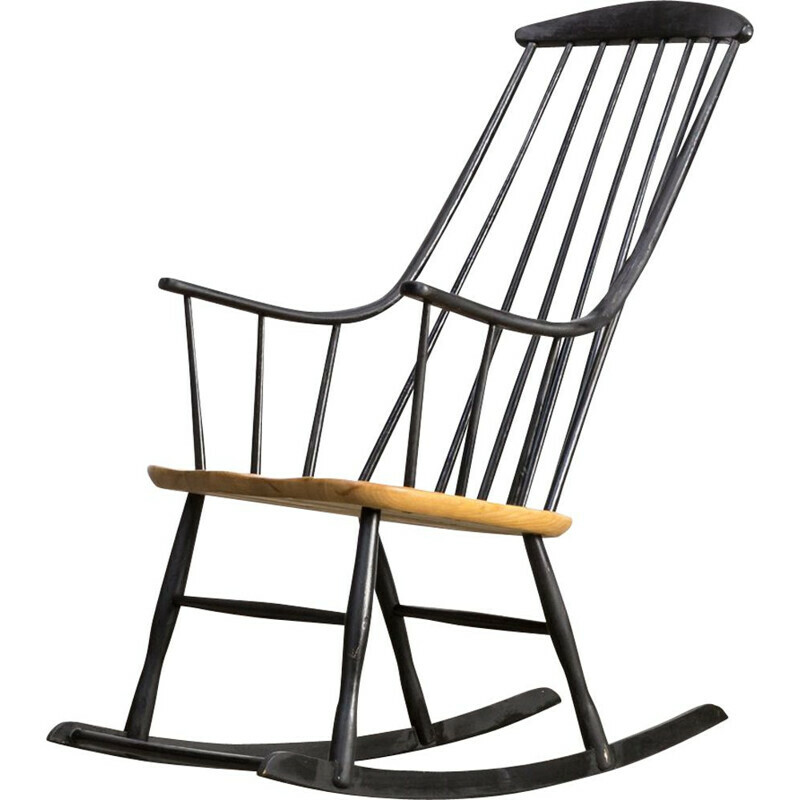 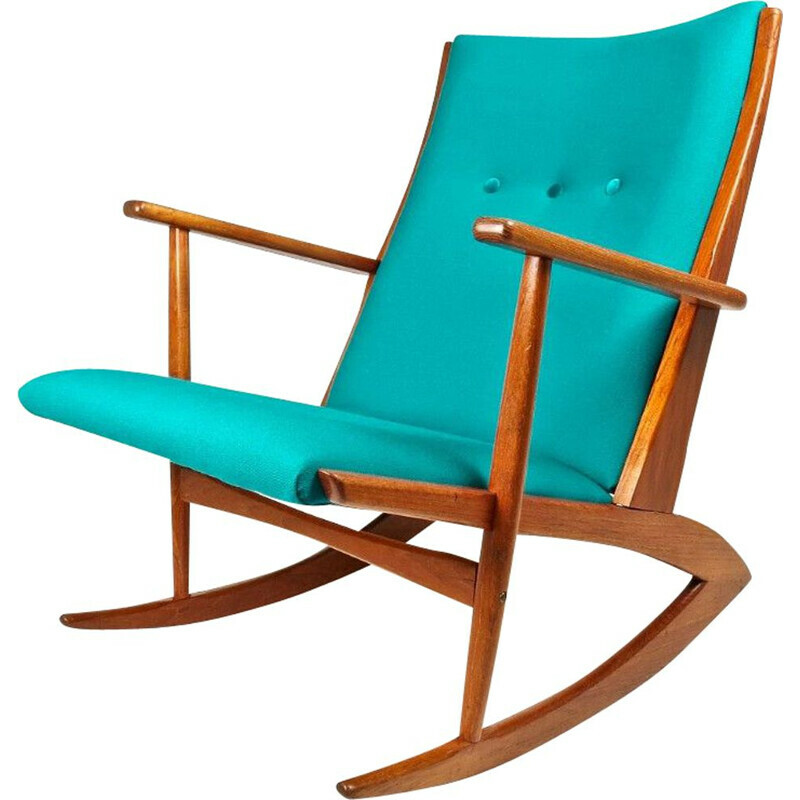 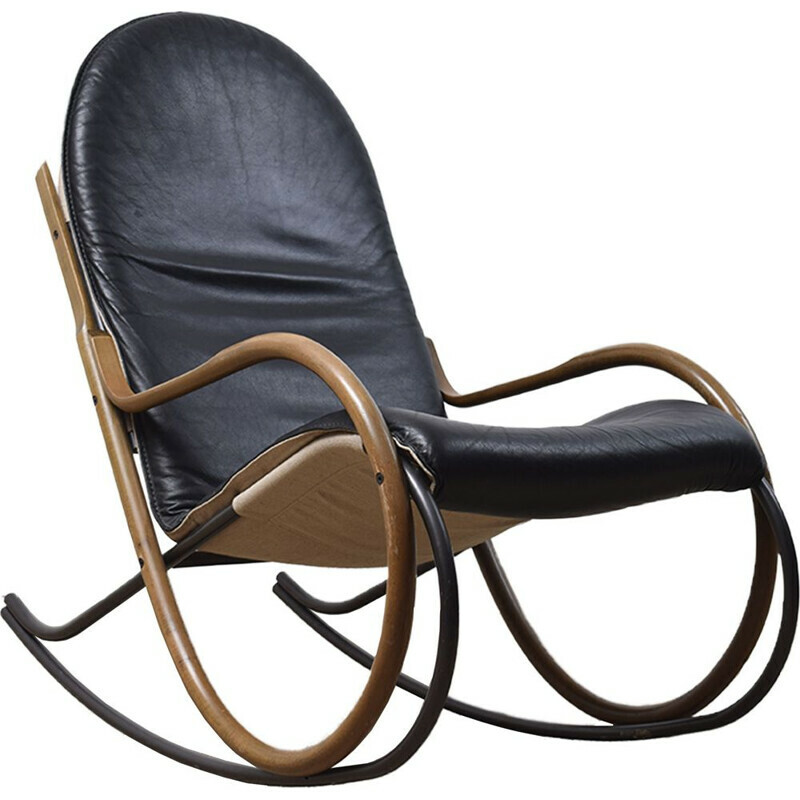 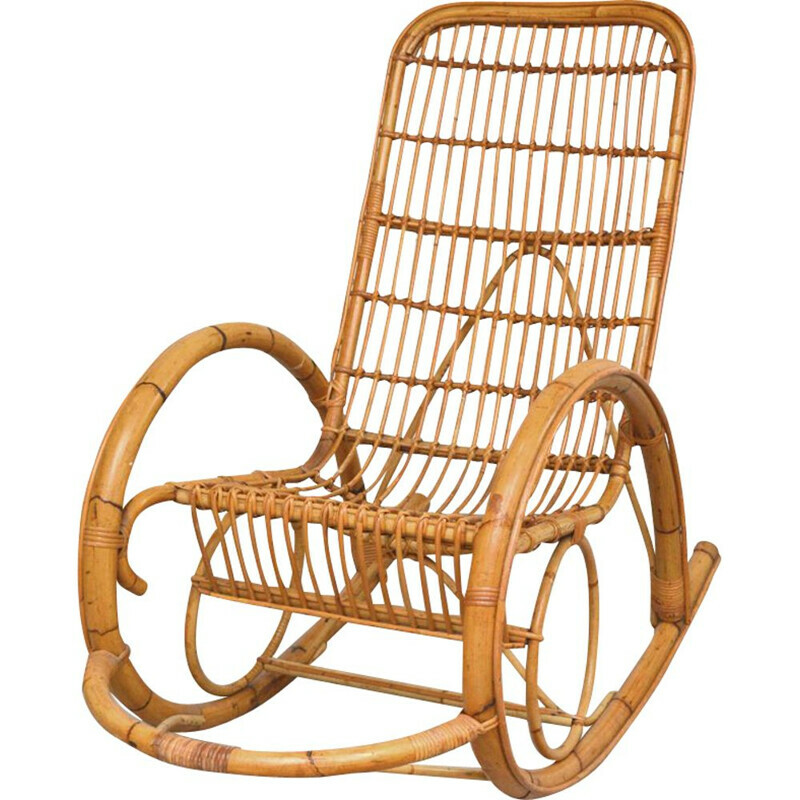 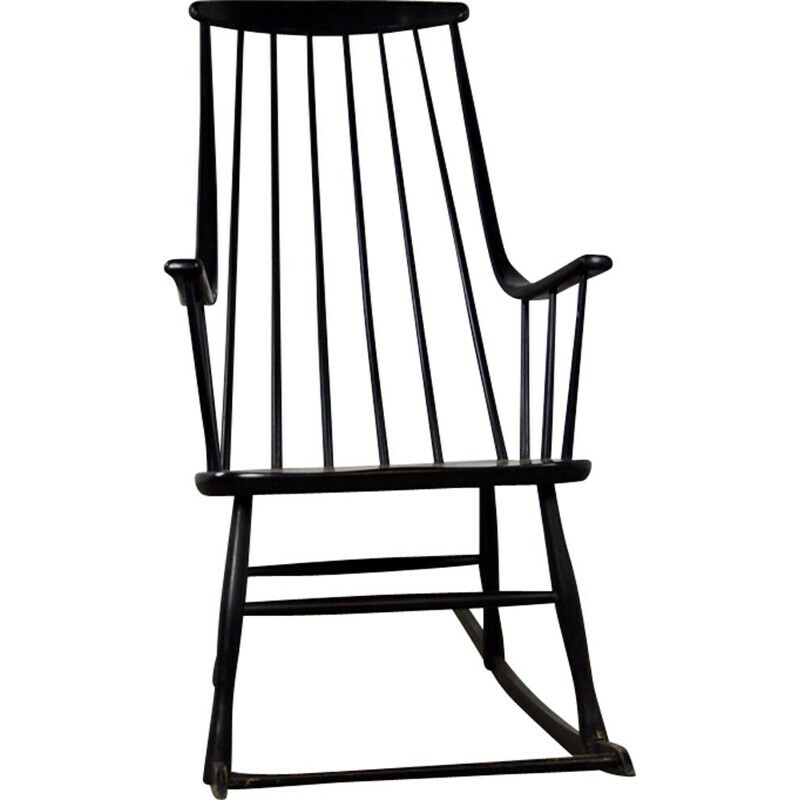 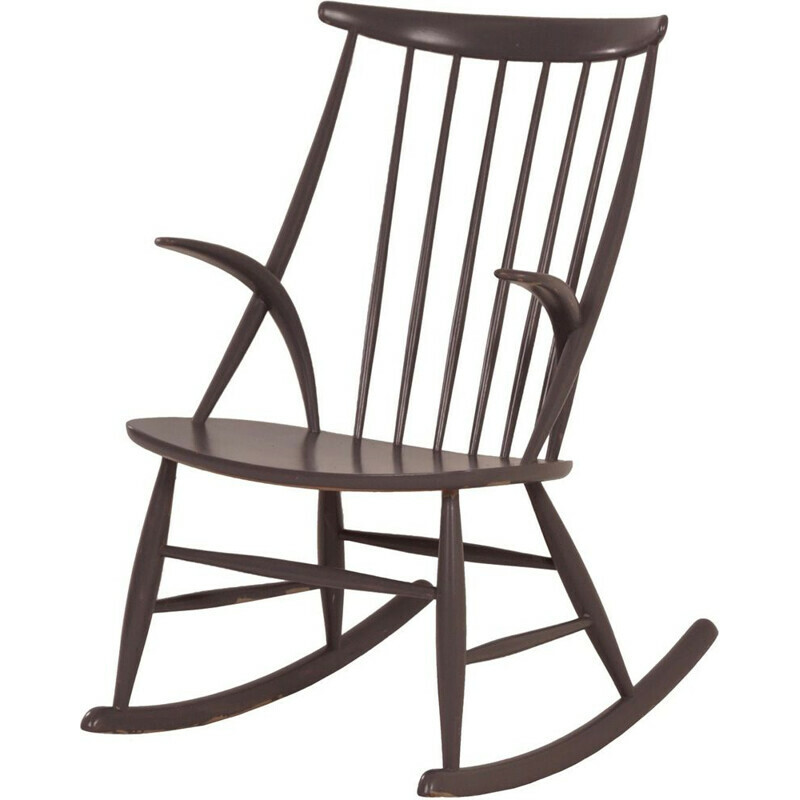 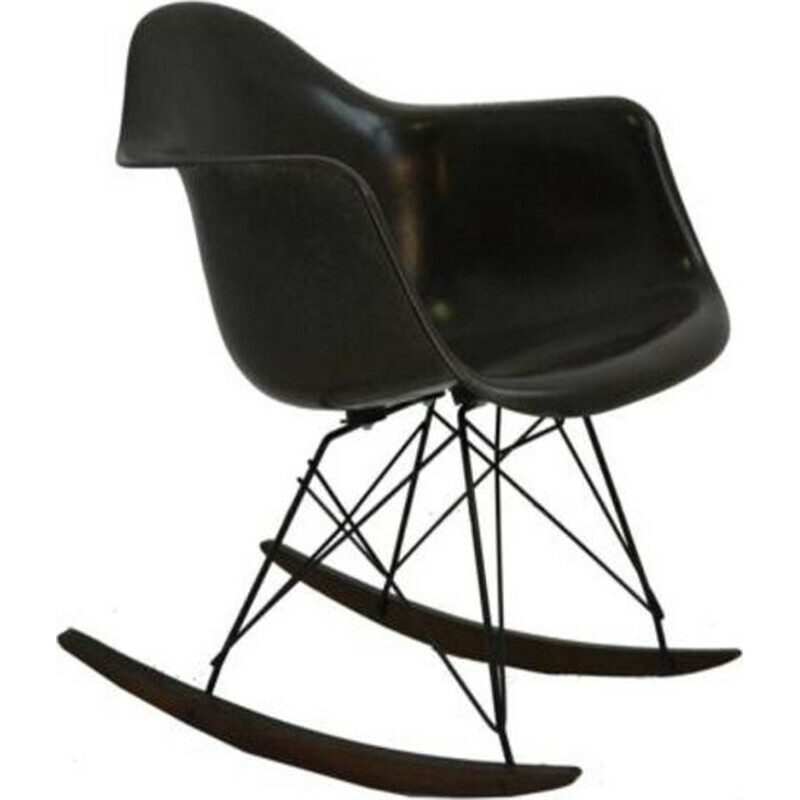 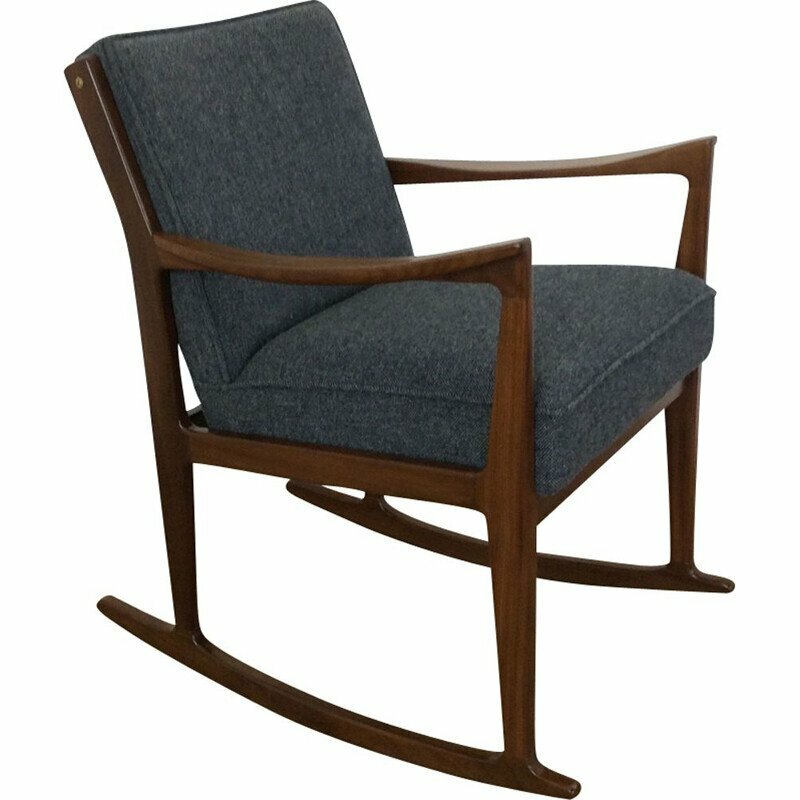 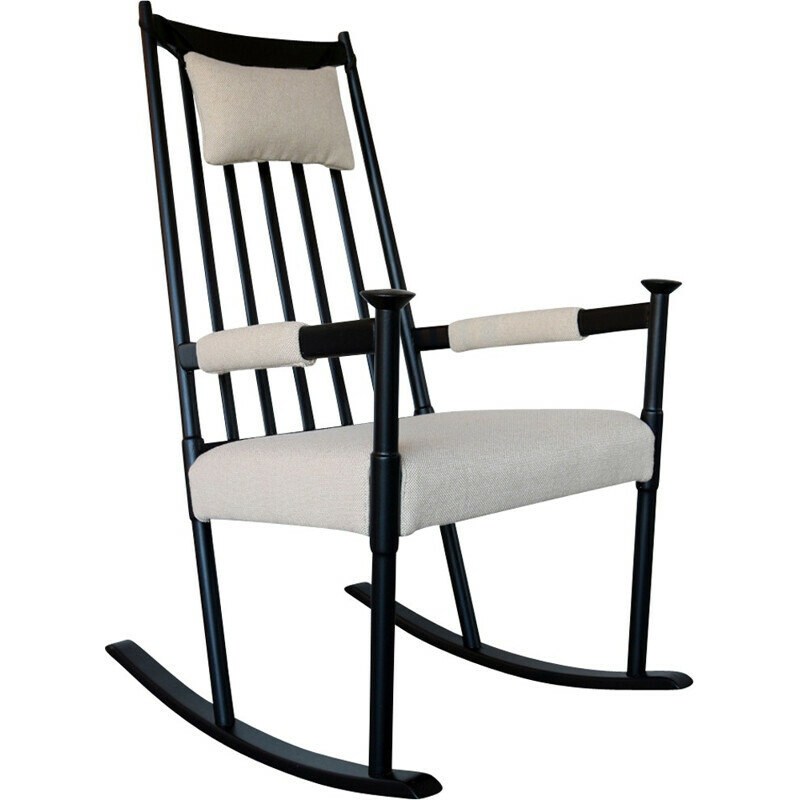 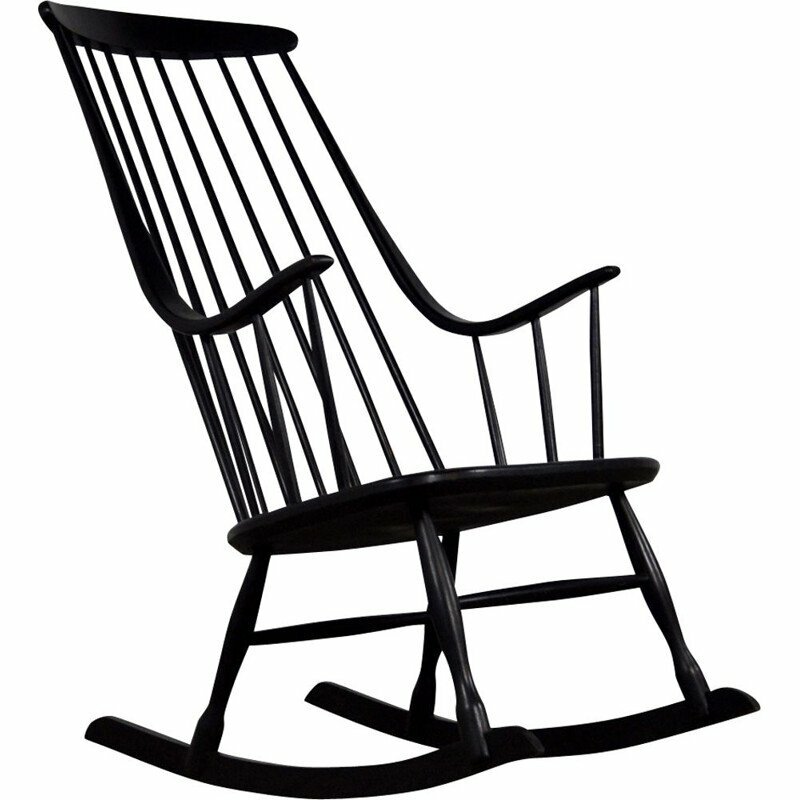 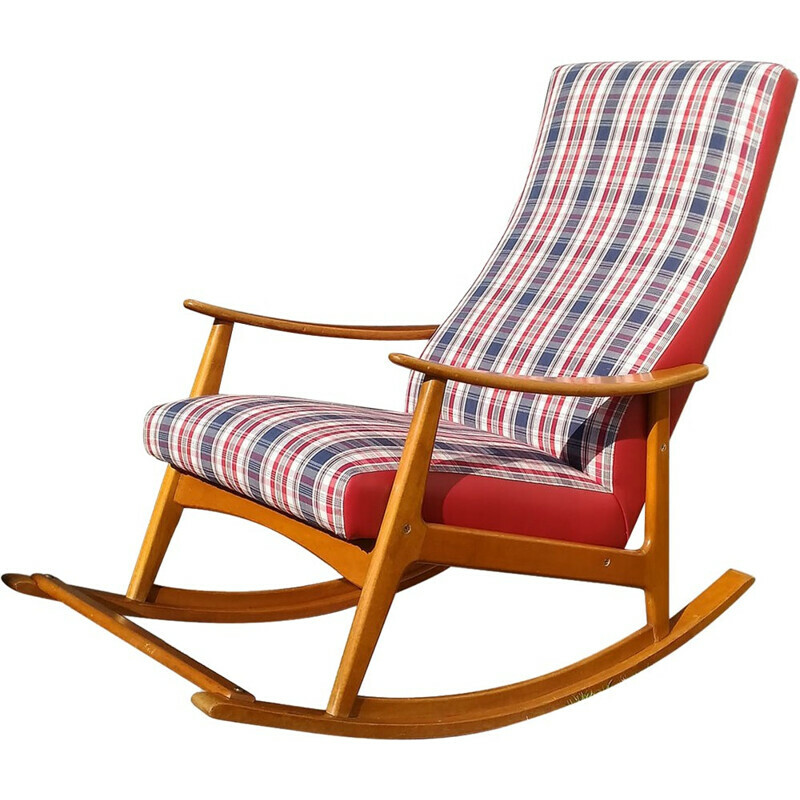 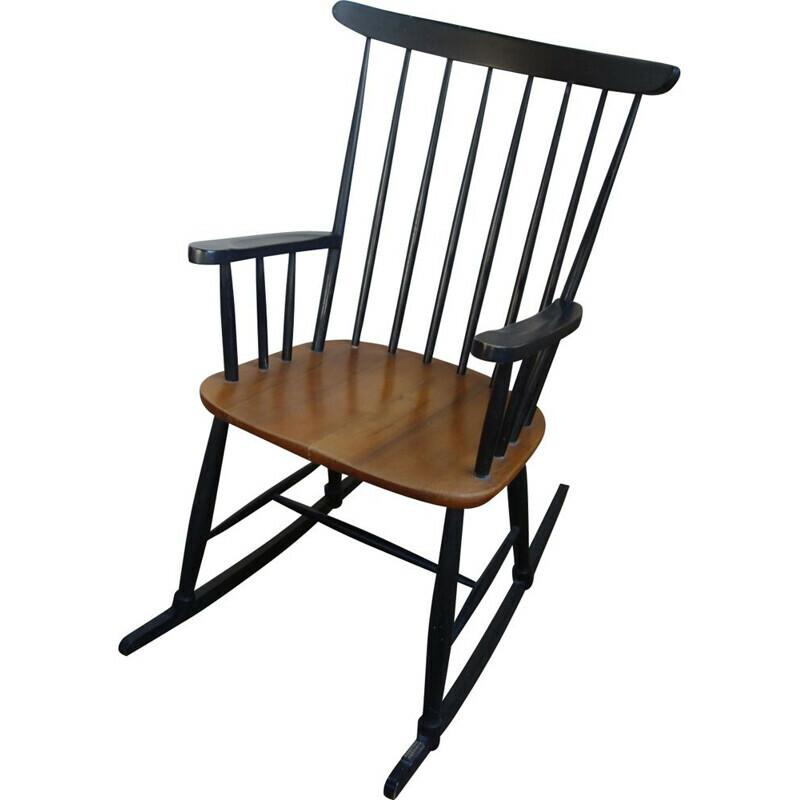 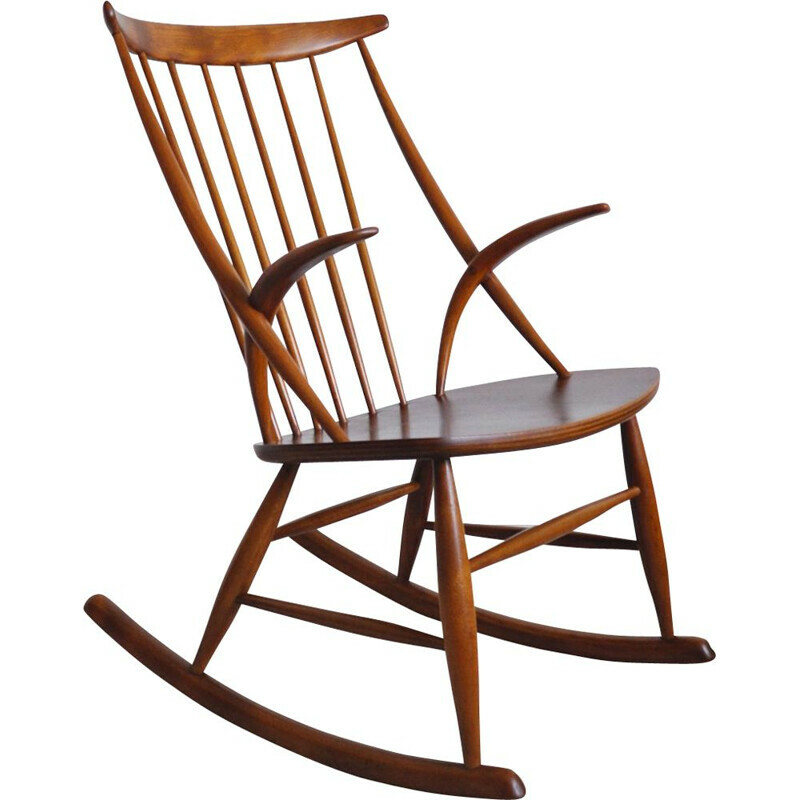 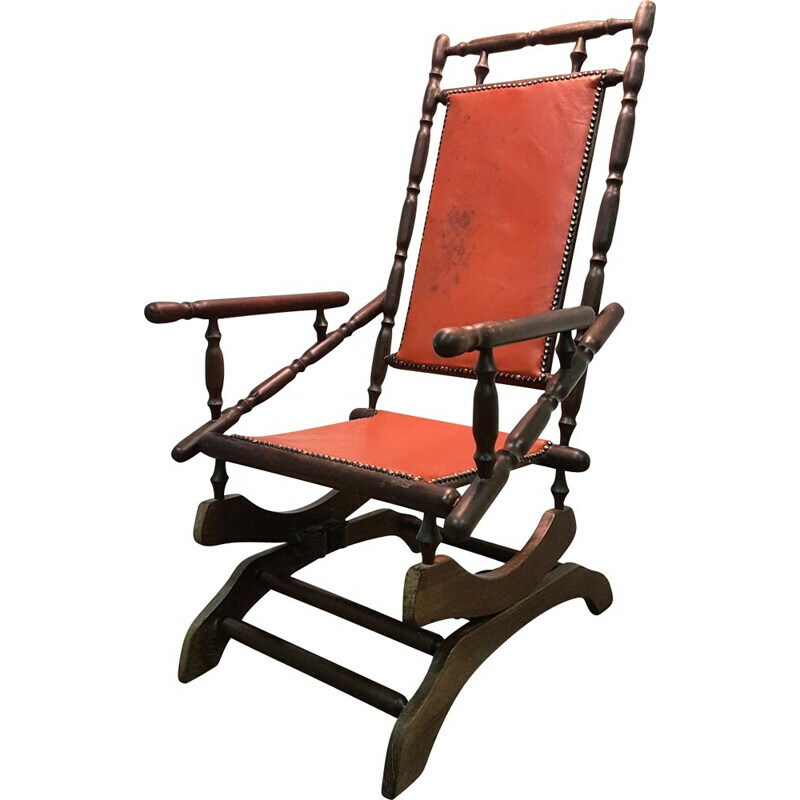 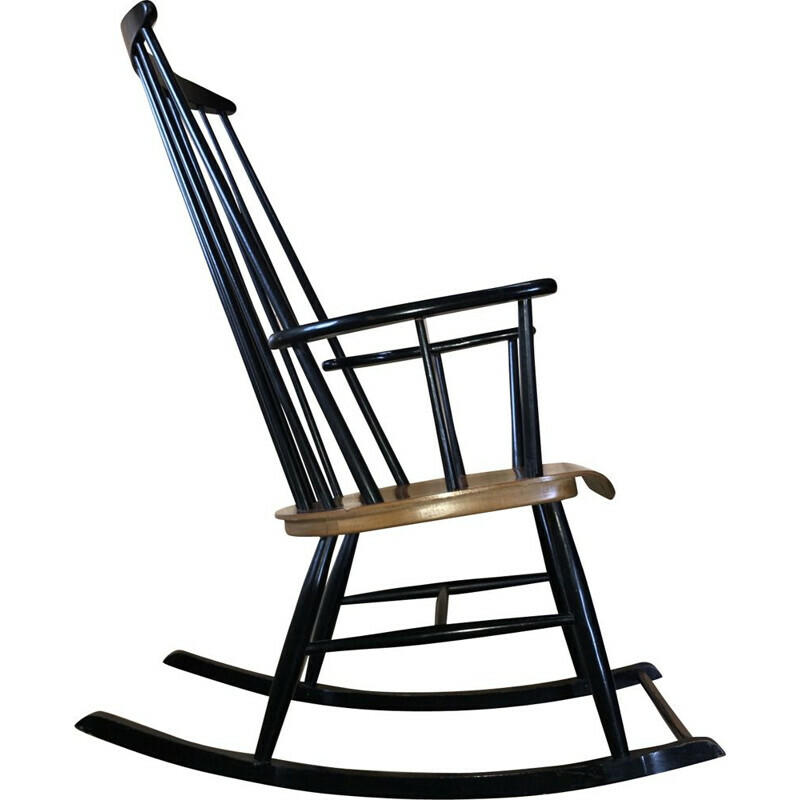 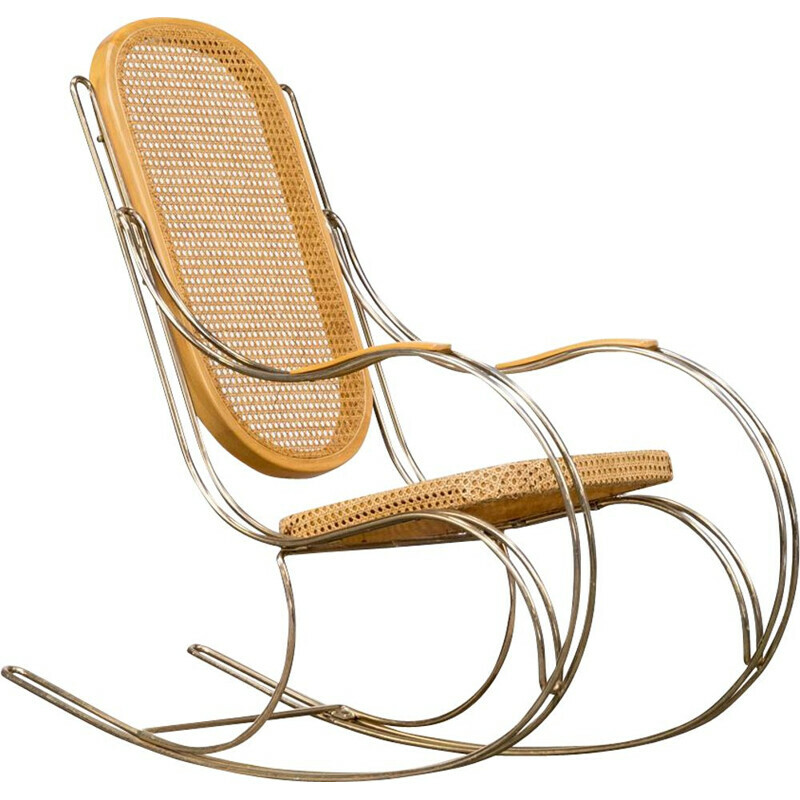 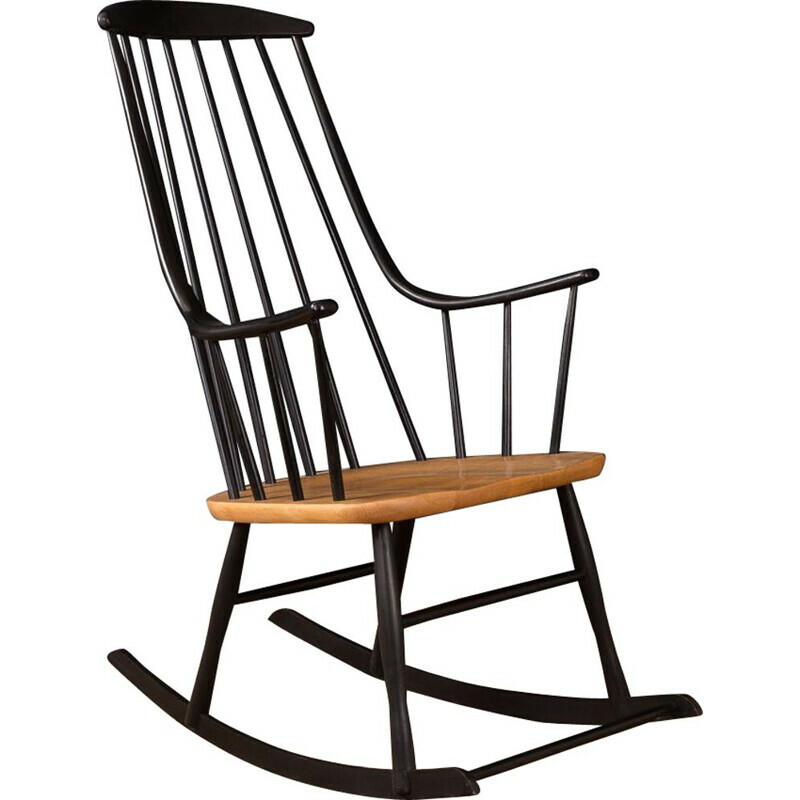 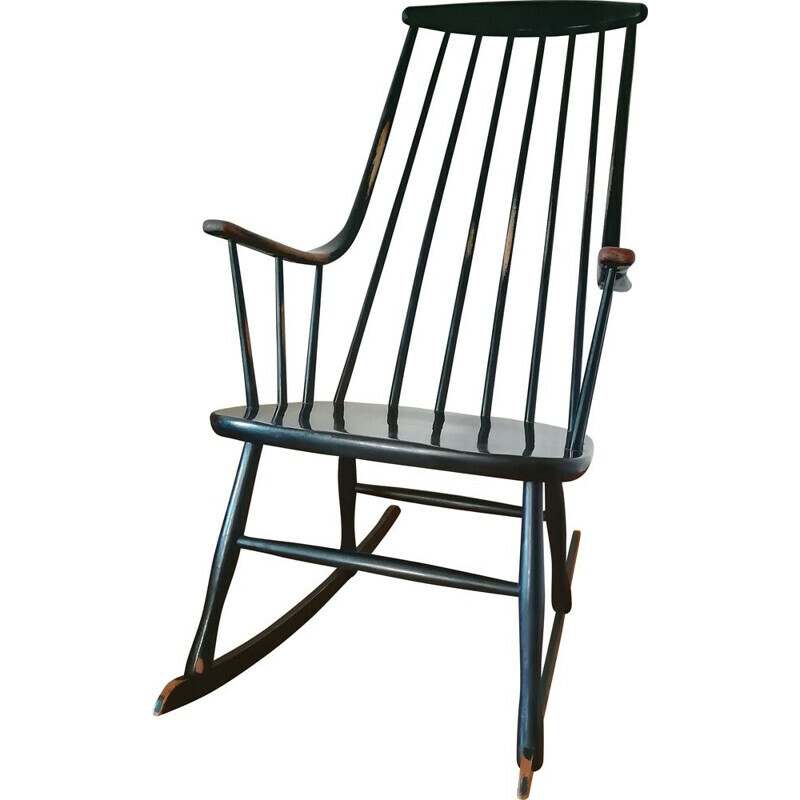 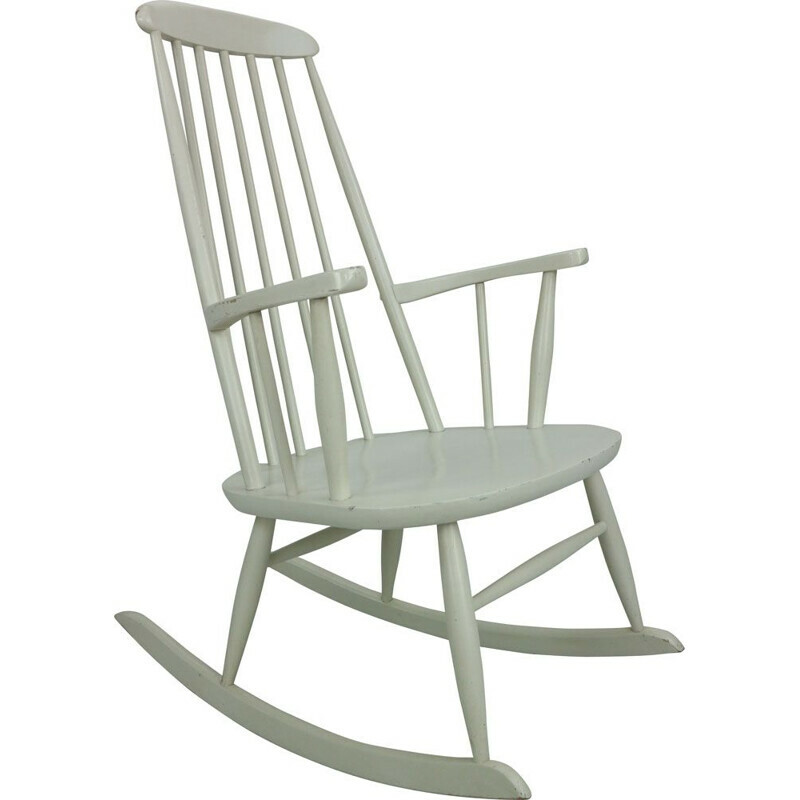 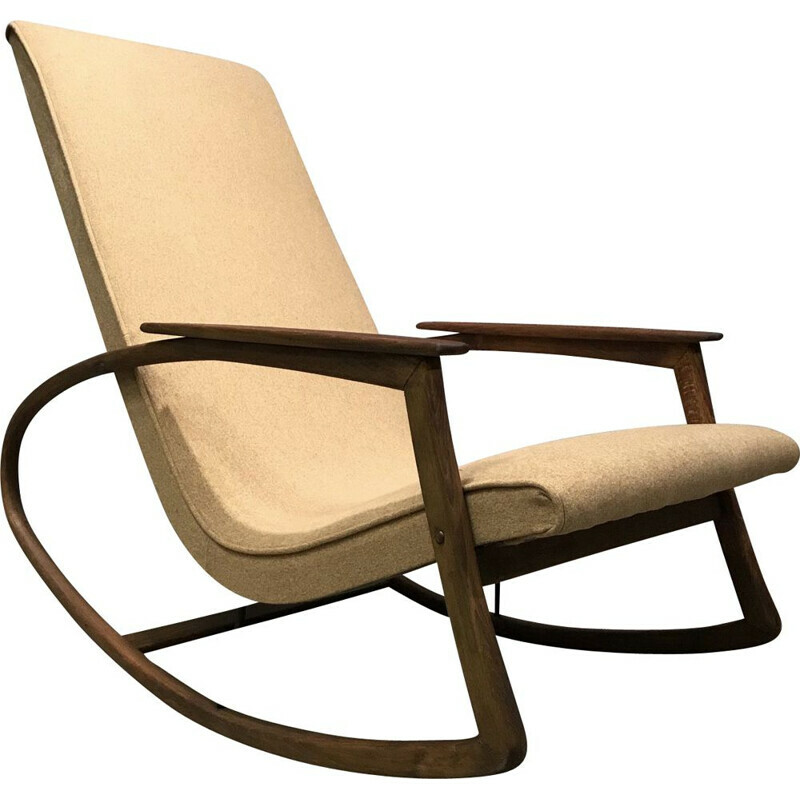 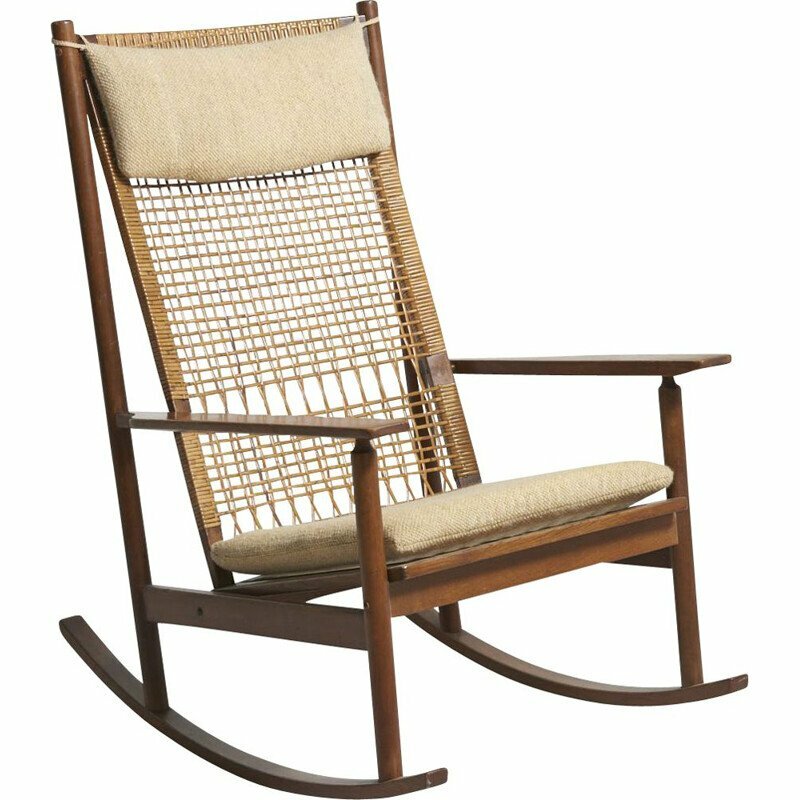 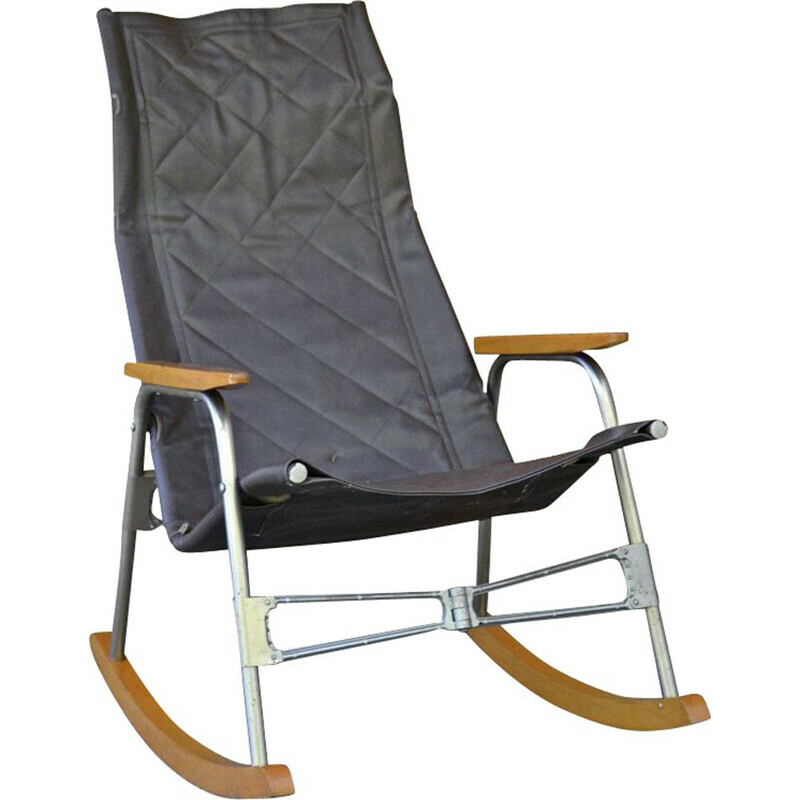 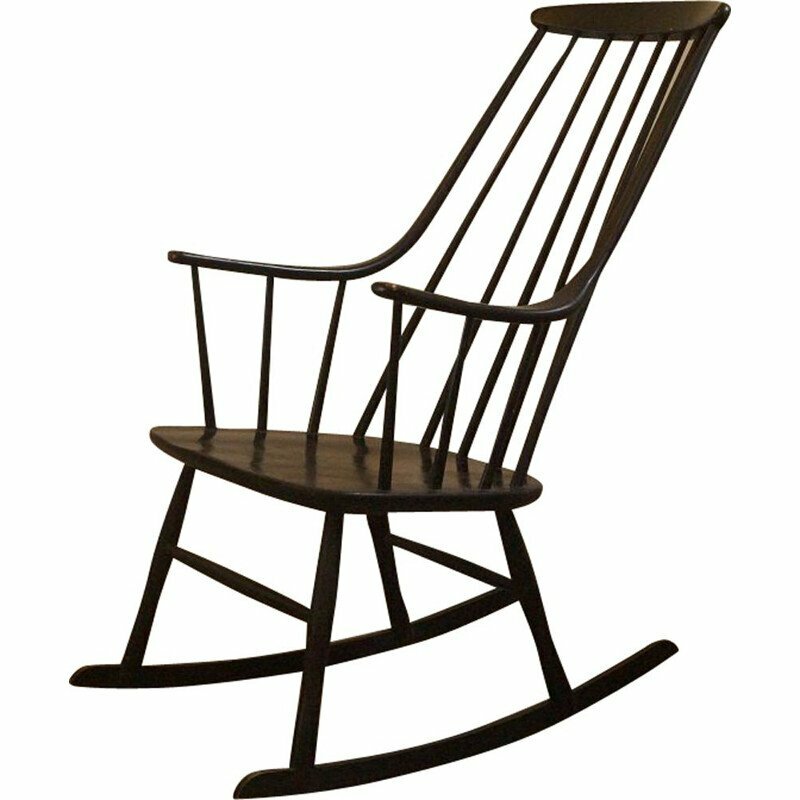 Authentic vintage rocking chairs from around the world, selected from antique dealers specialized in vintage design, provided to you with exclusive discounts. 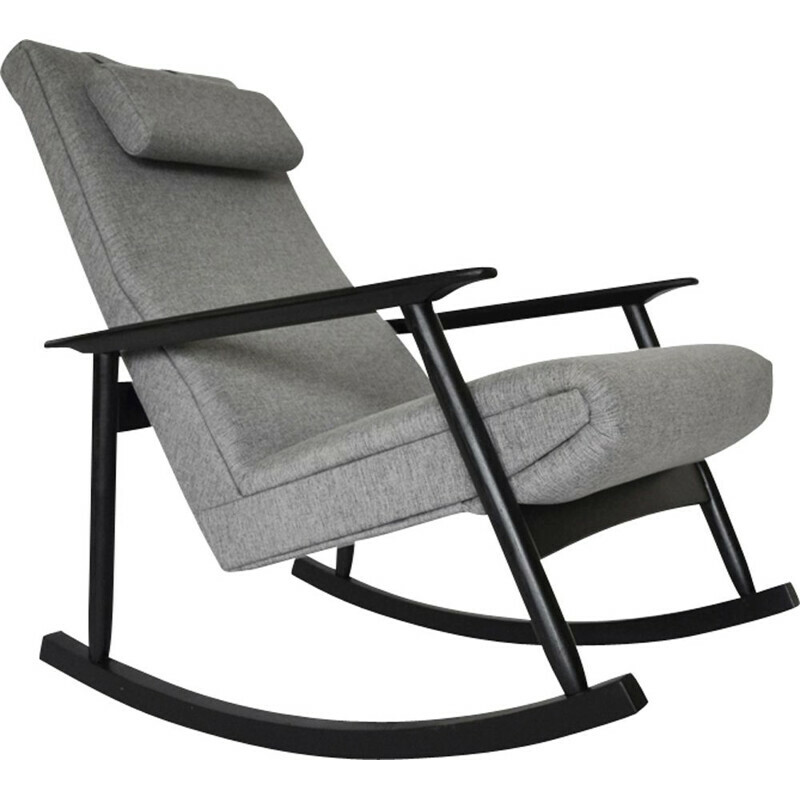 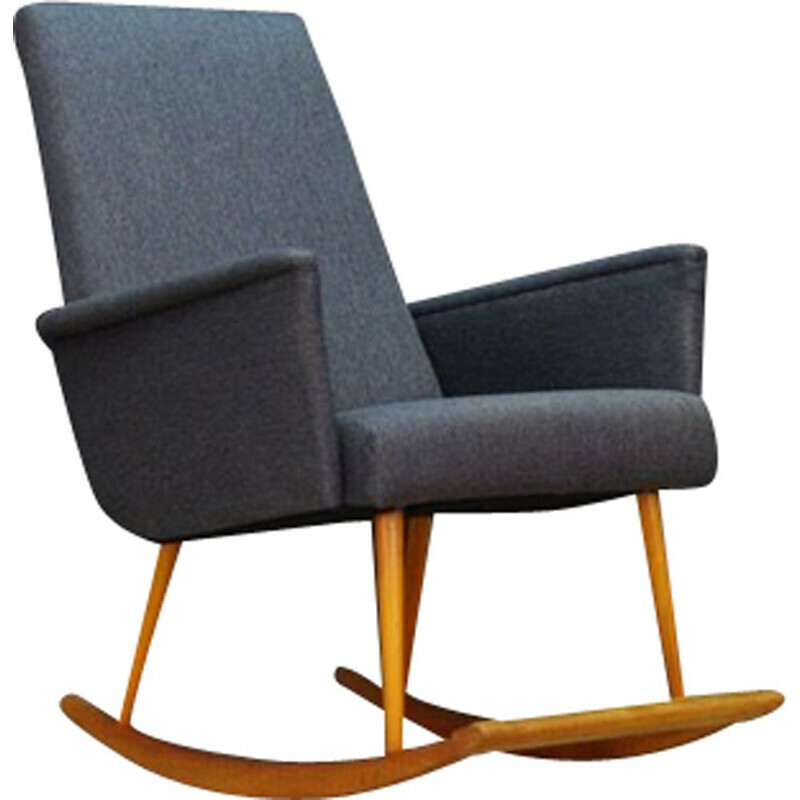 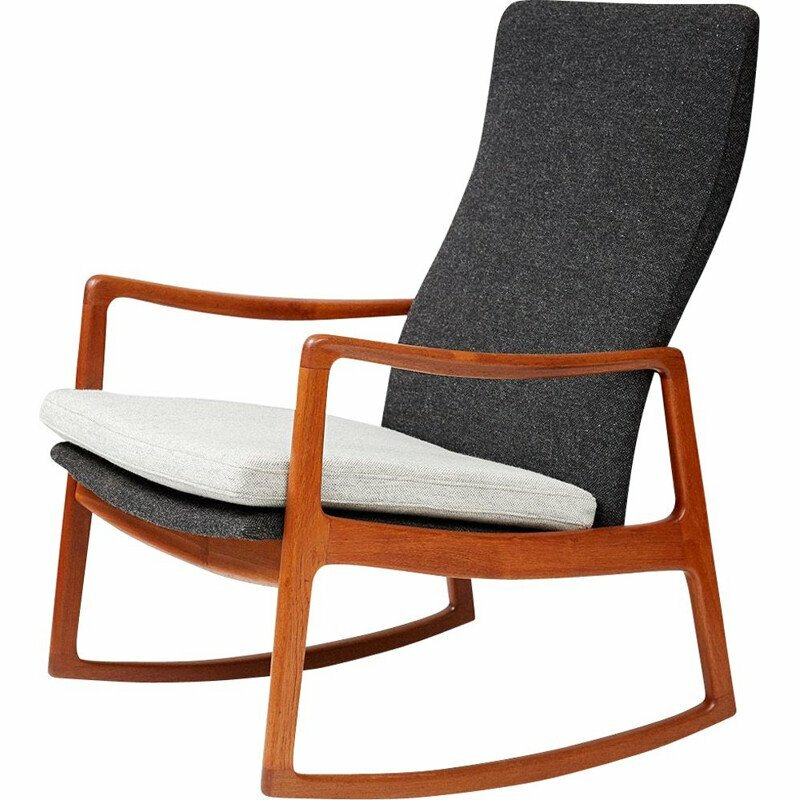 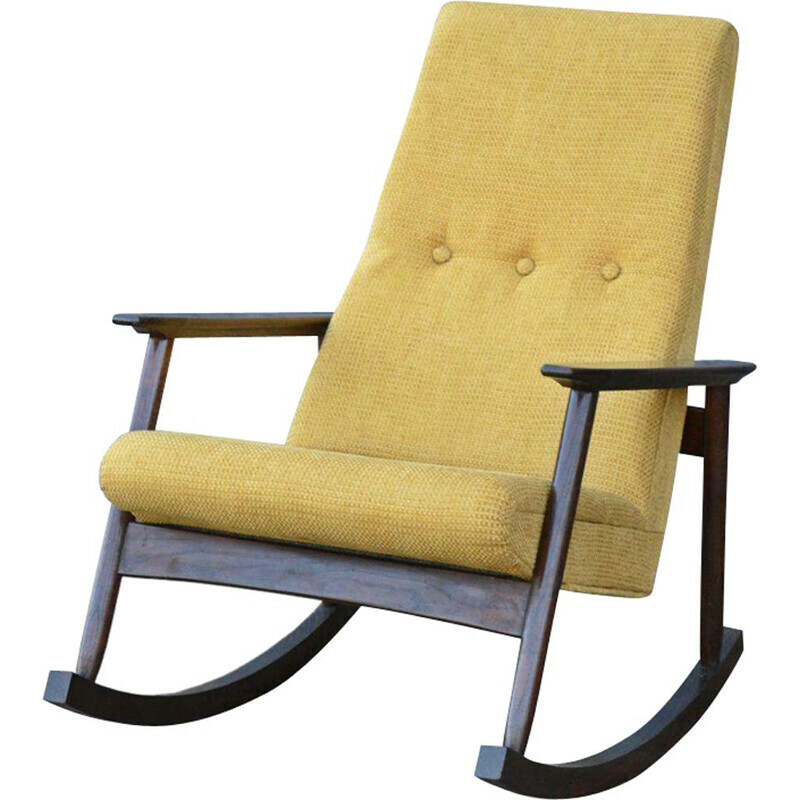 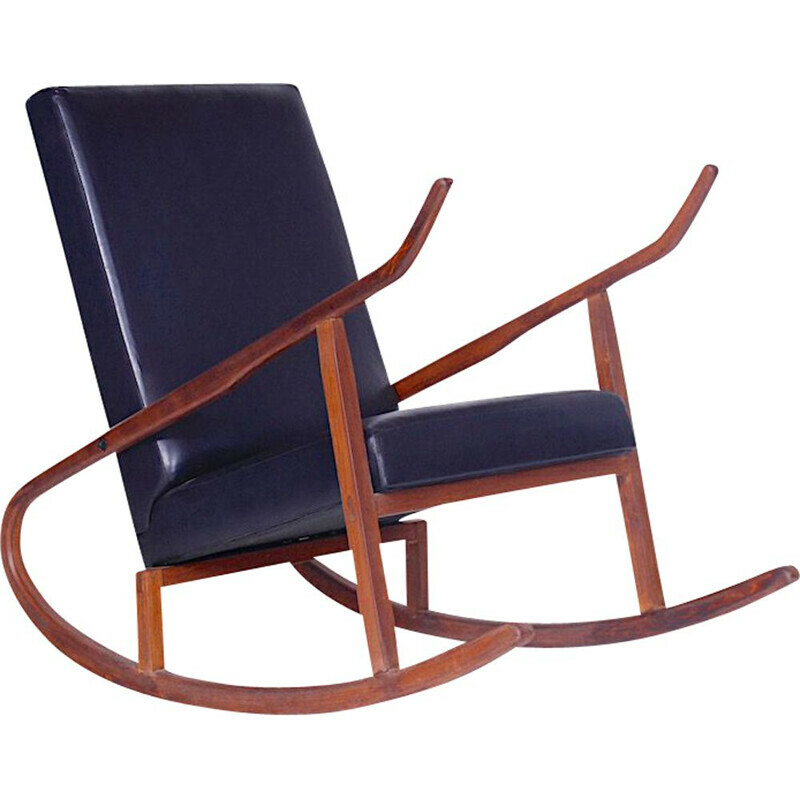 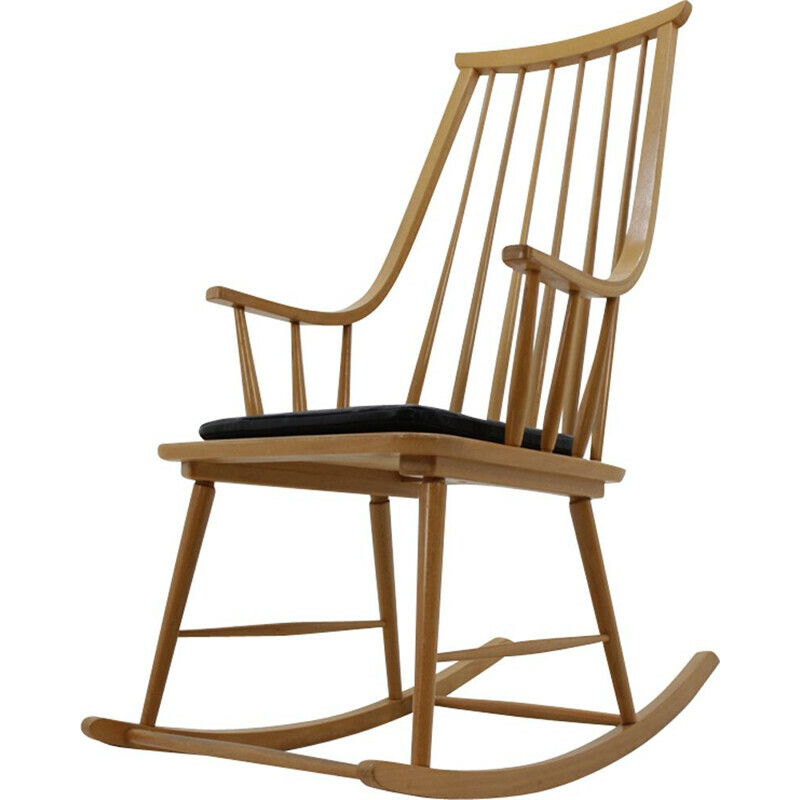 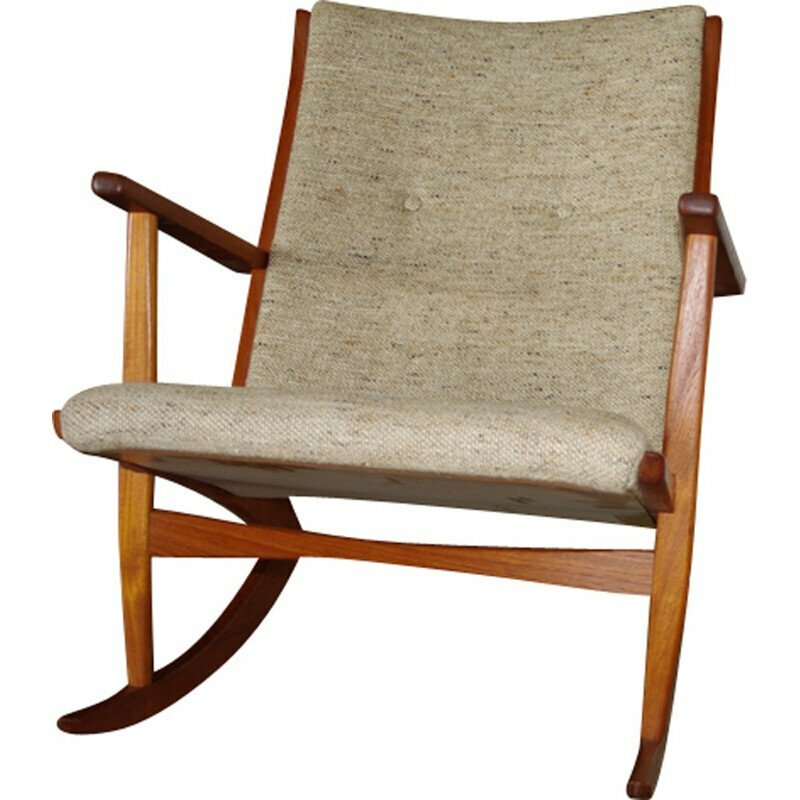 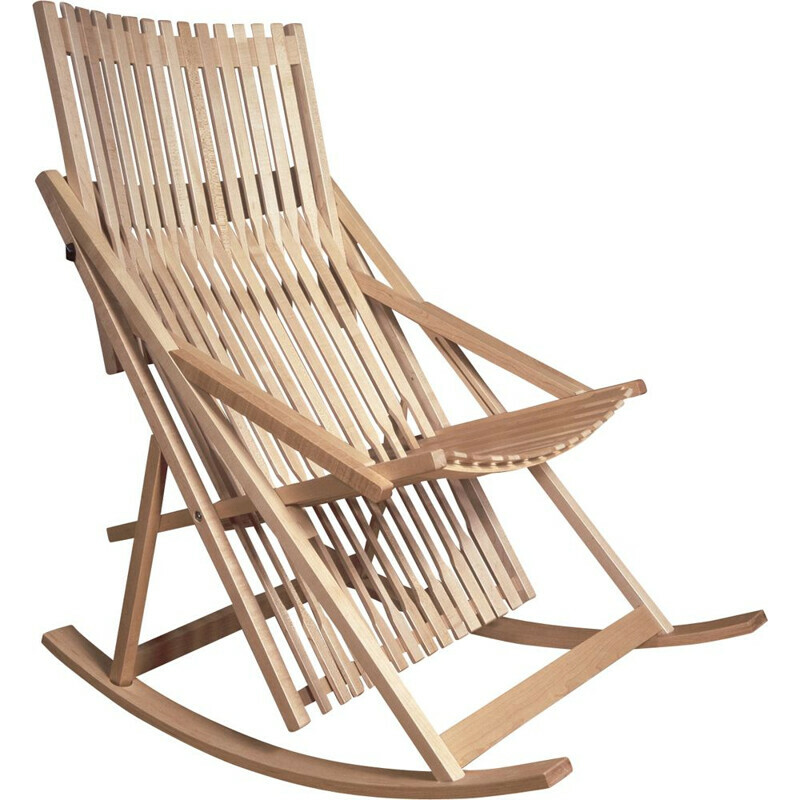 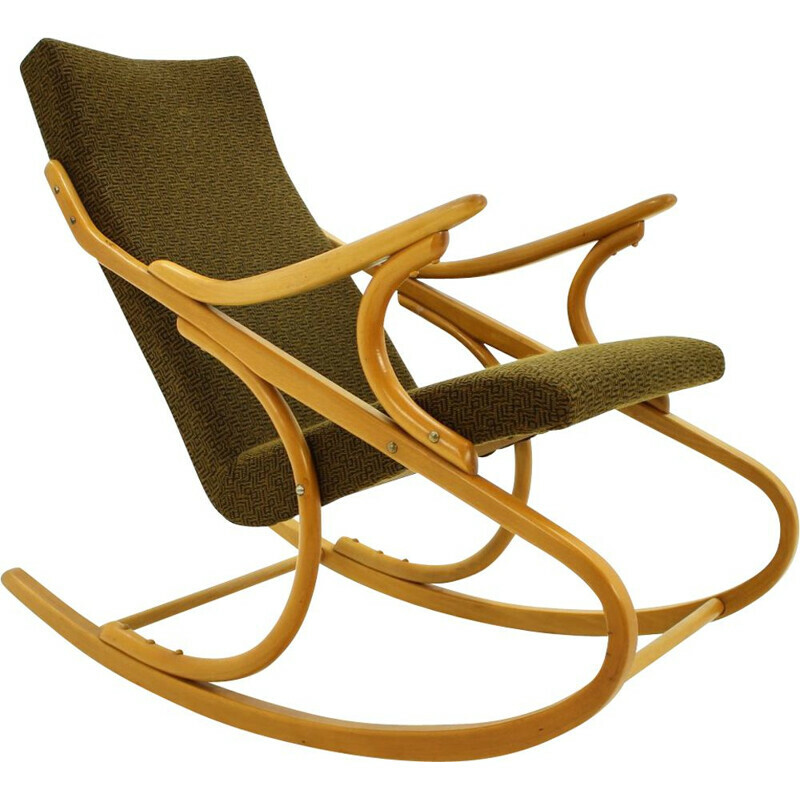 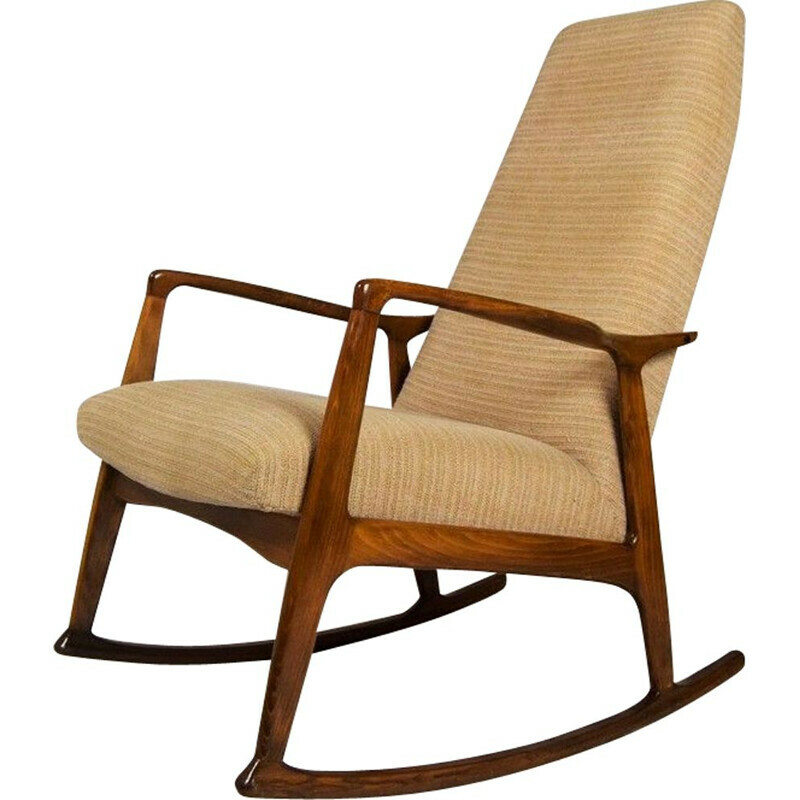 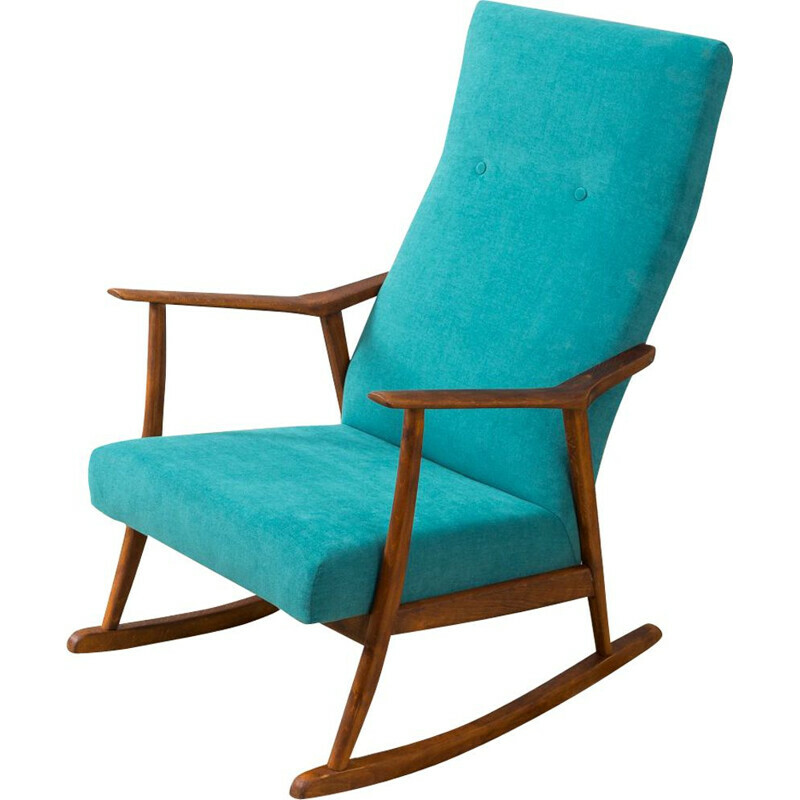 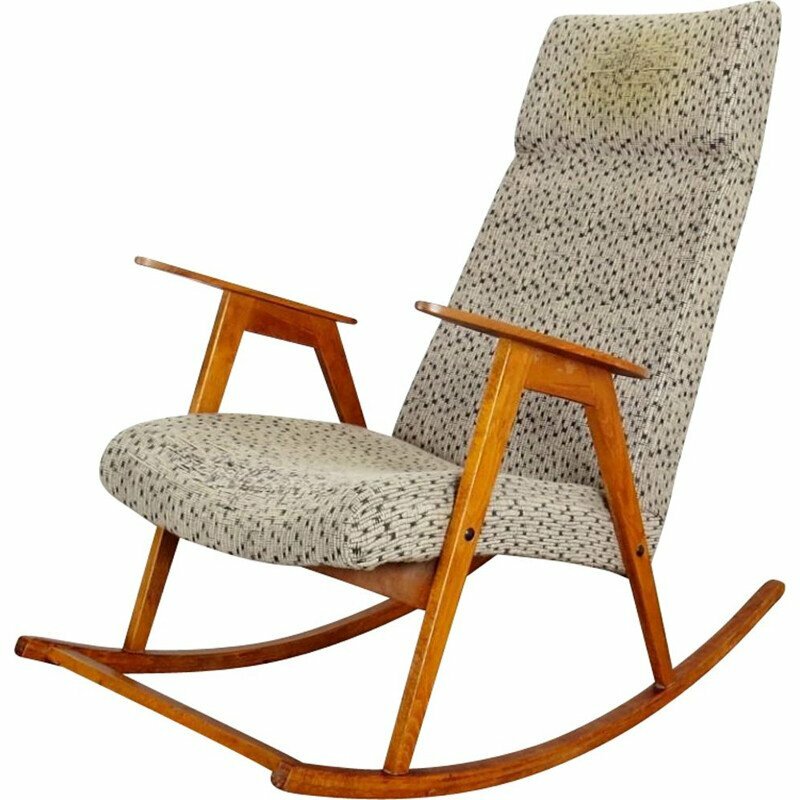 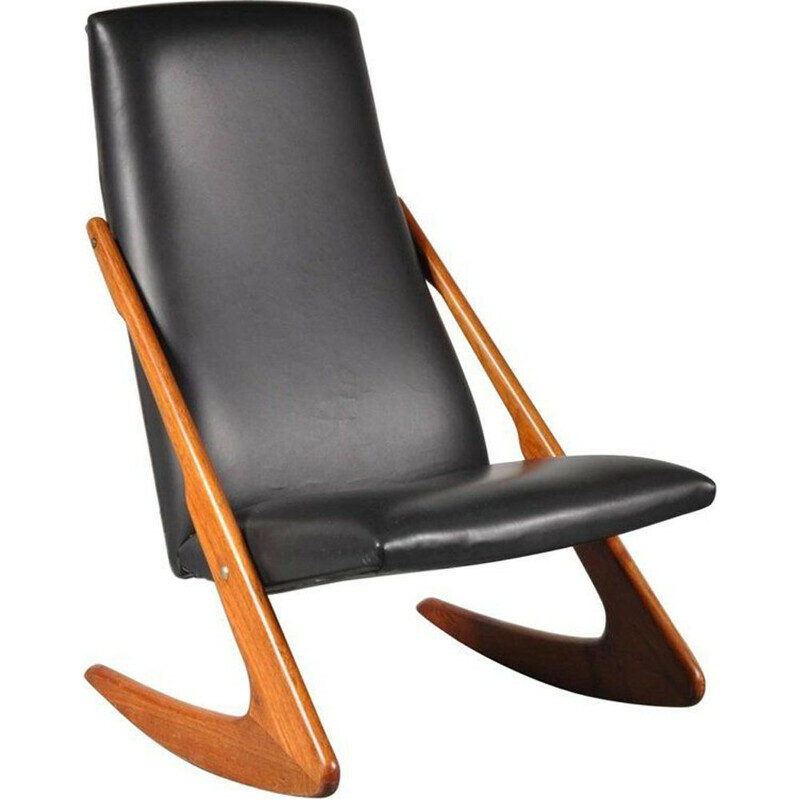 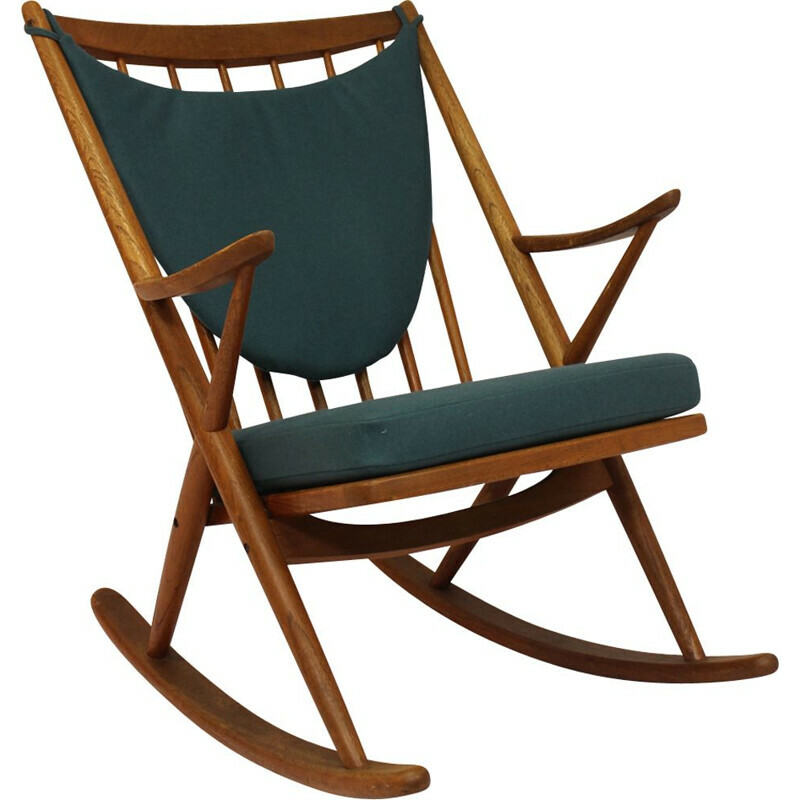 Vintage scandinavian rocking chair - 1970s.